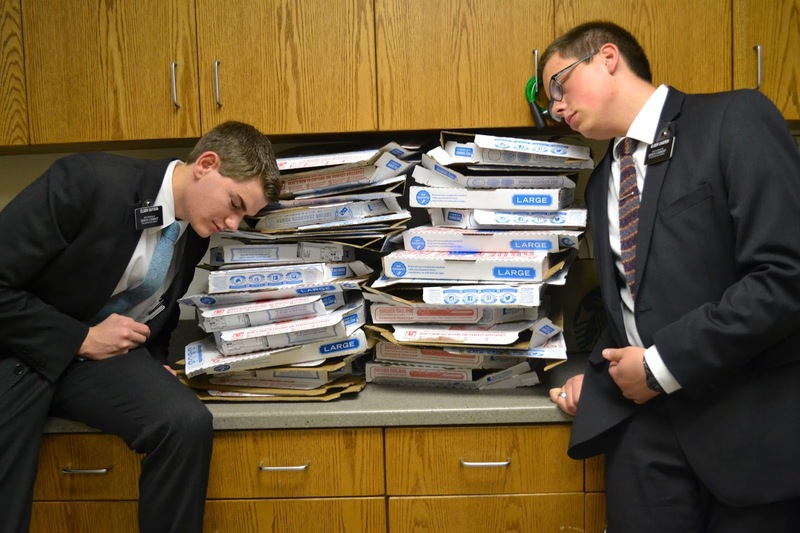 This past week was filled with zone conferences. We hold 4 different ones, one for each Stake. 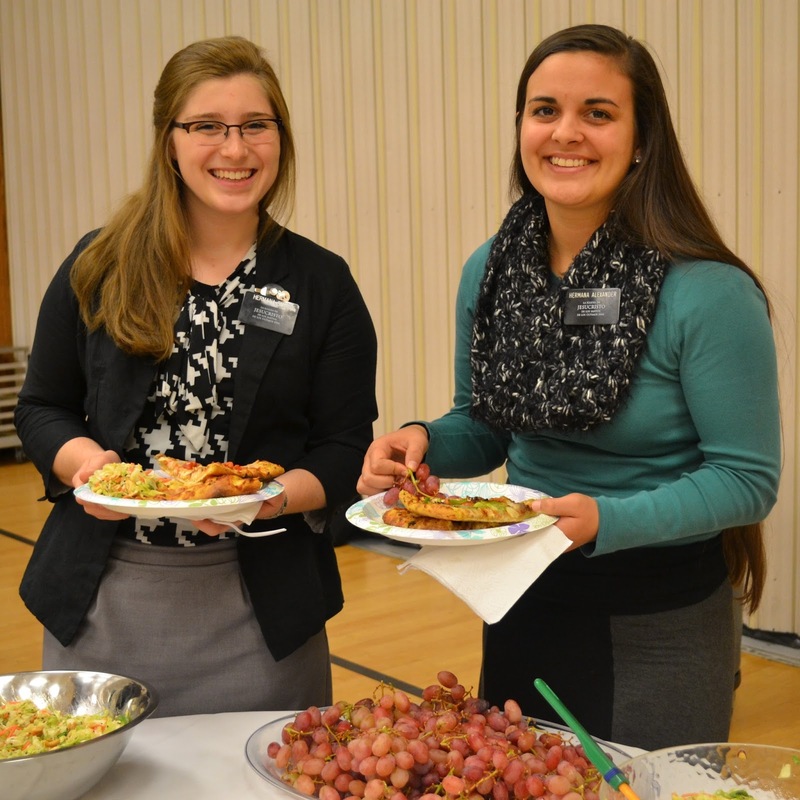 All the zones serving in a particular Stake attend. 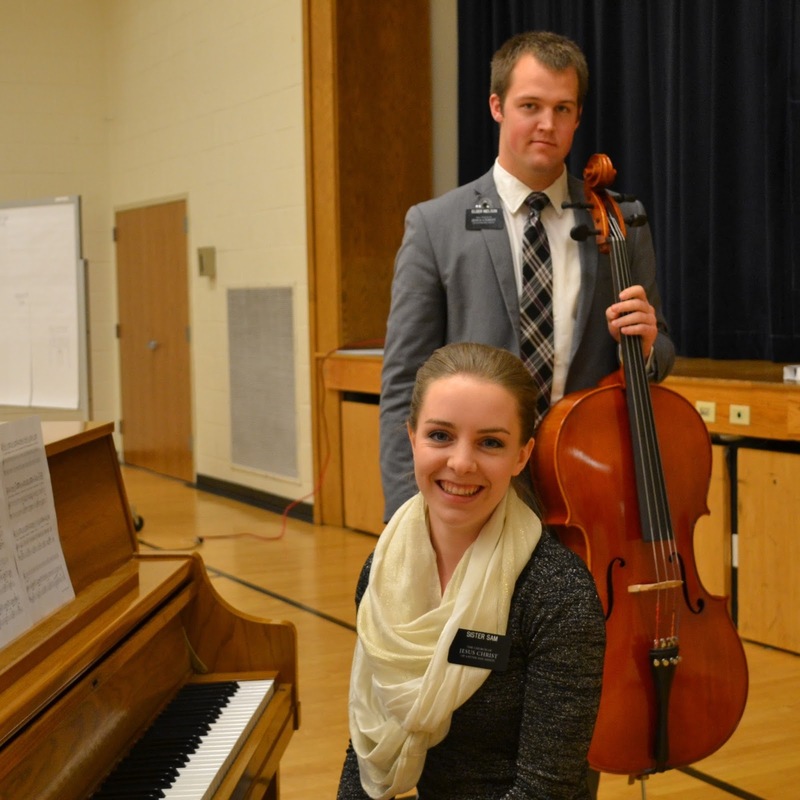 It is a day full of training, testimony, music, and inspiration. 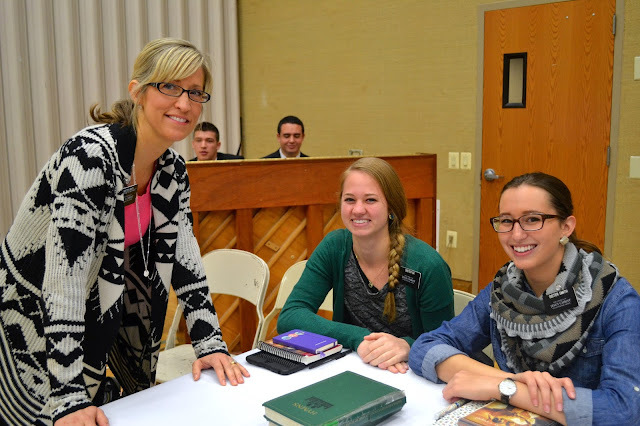 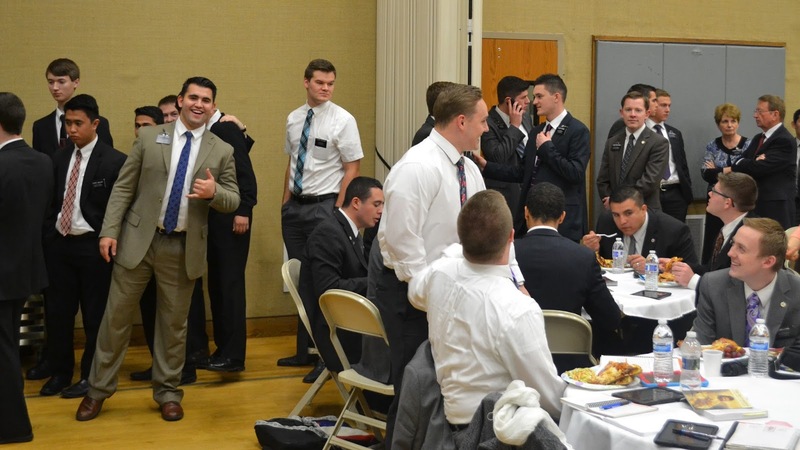 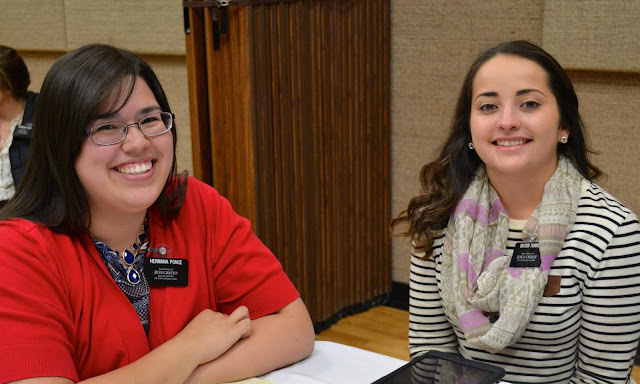 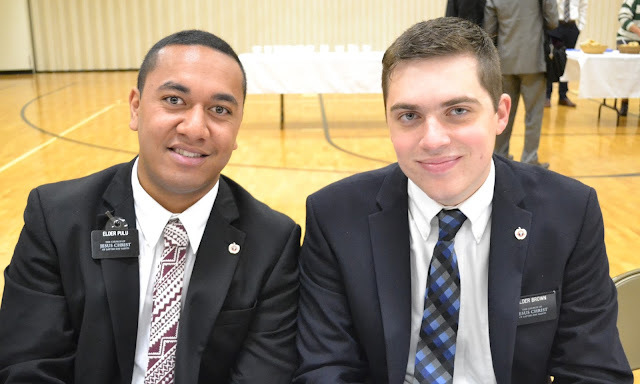 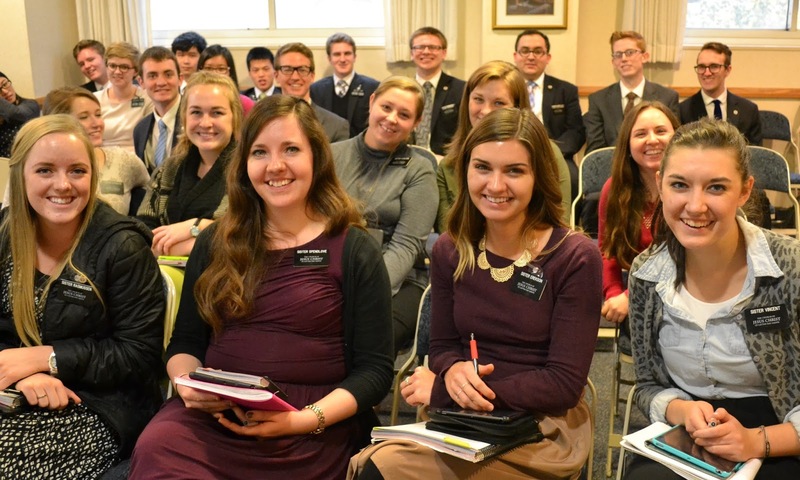 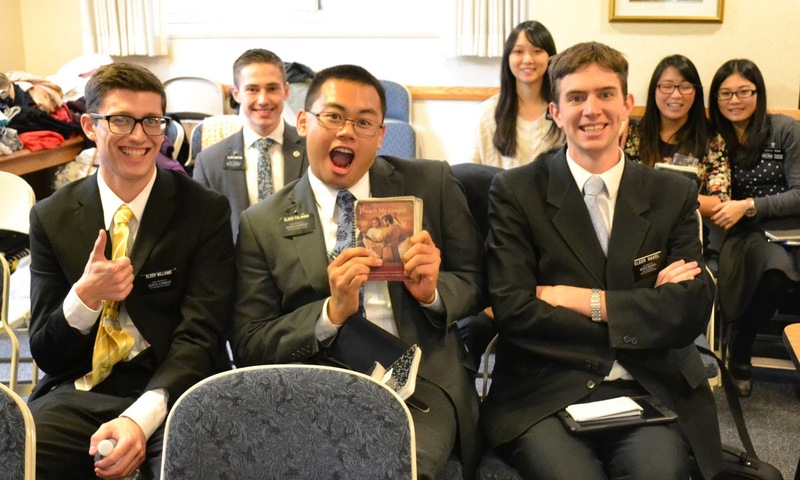 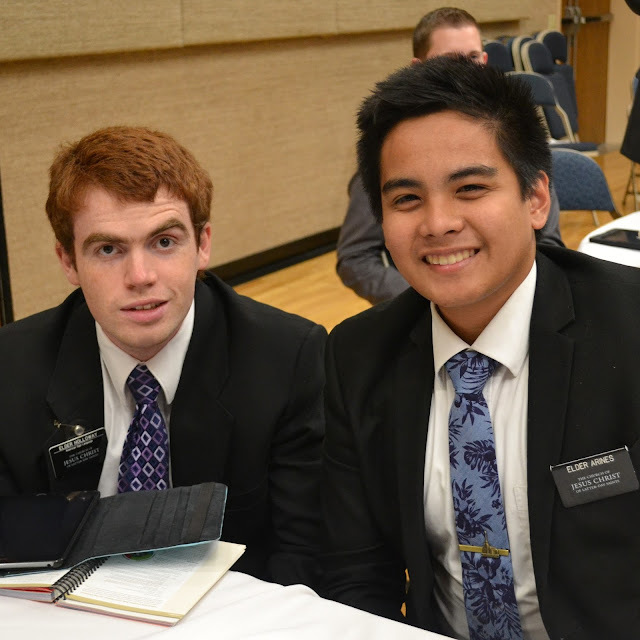 The missionaries come prepared to learn and be taught, and to interact together to edify one another. 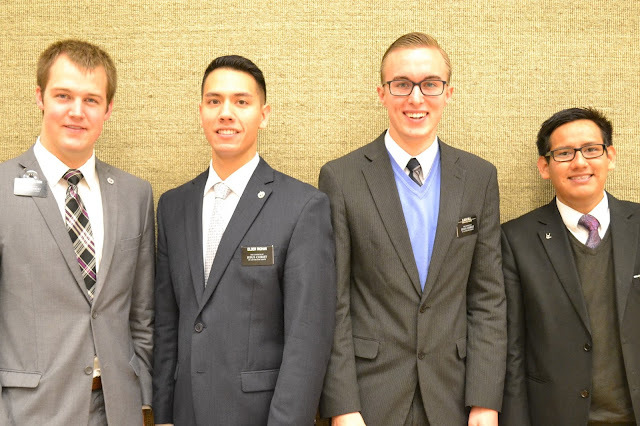 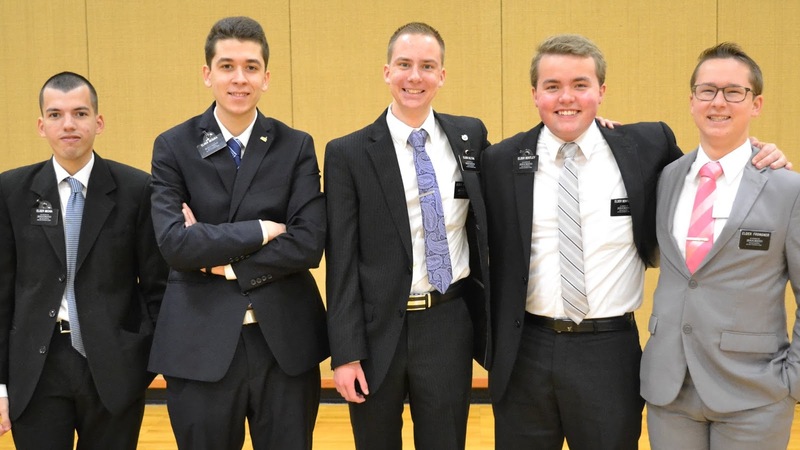 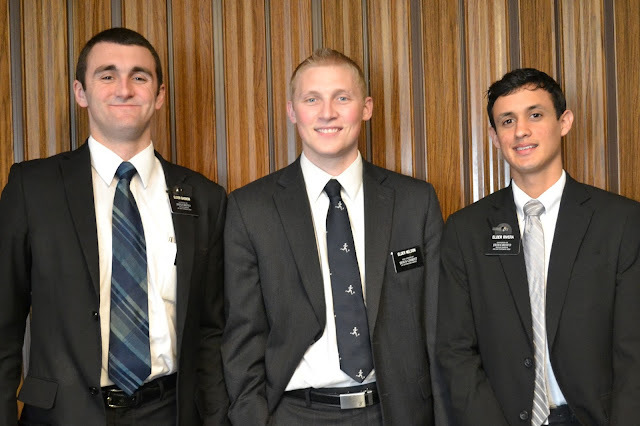 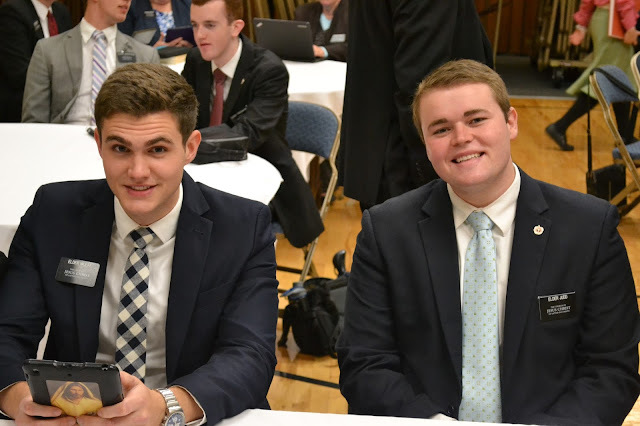 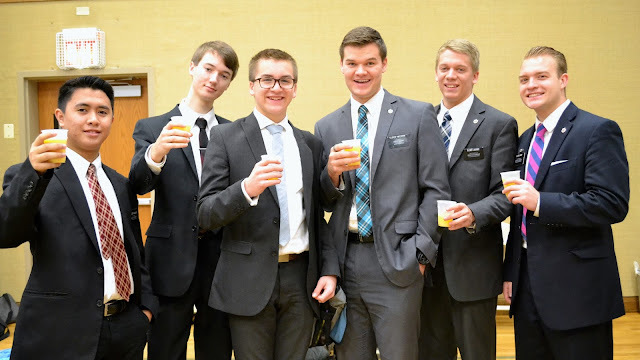 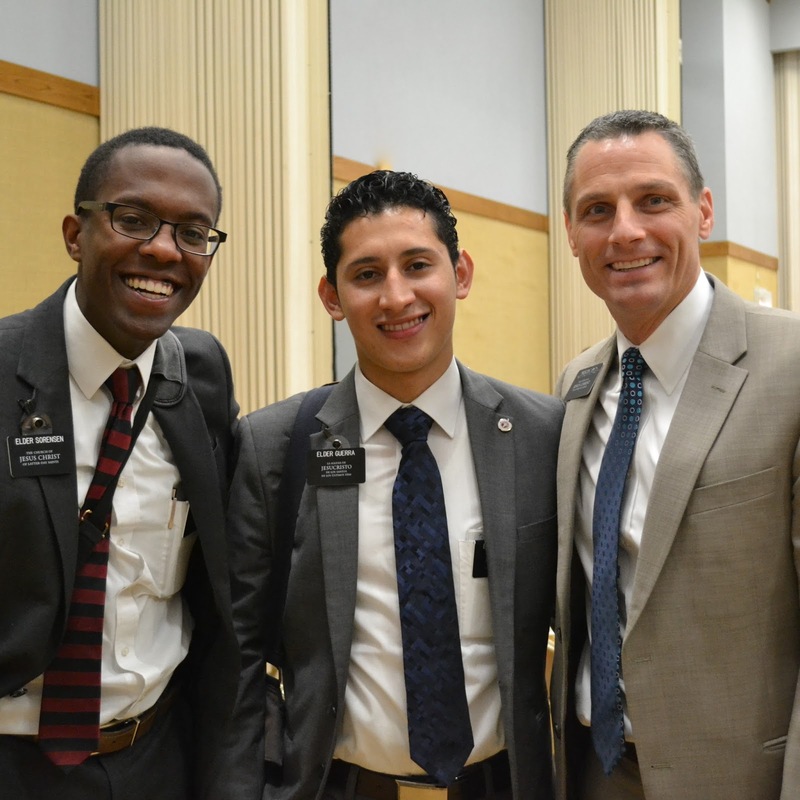 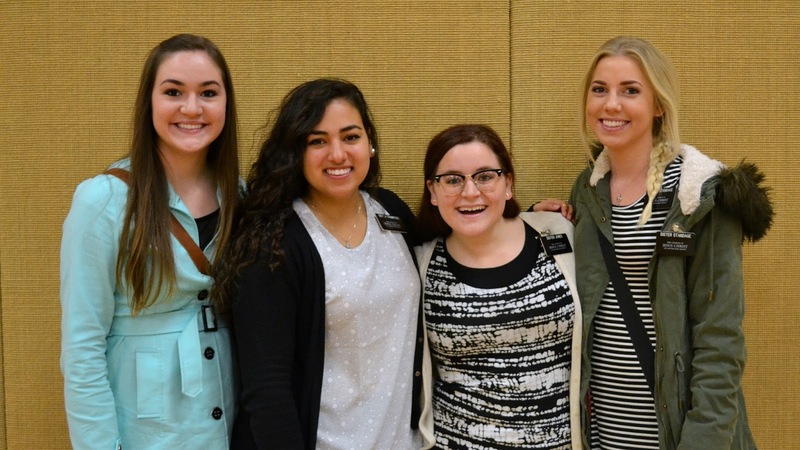 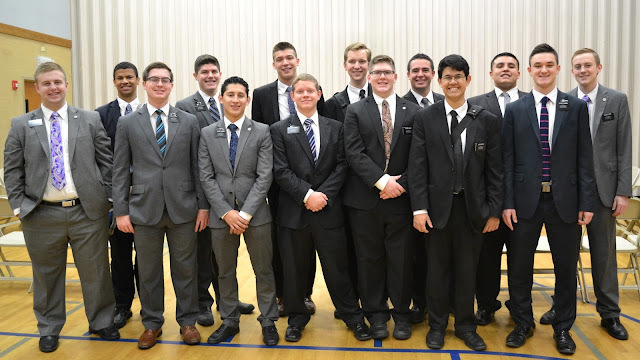 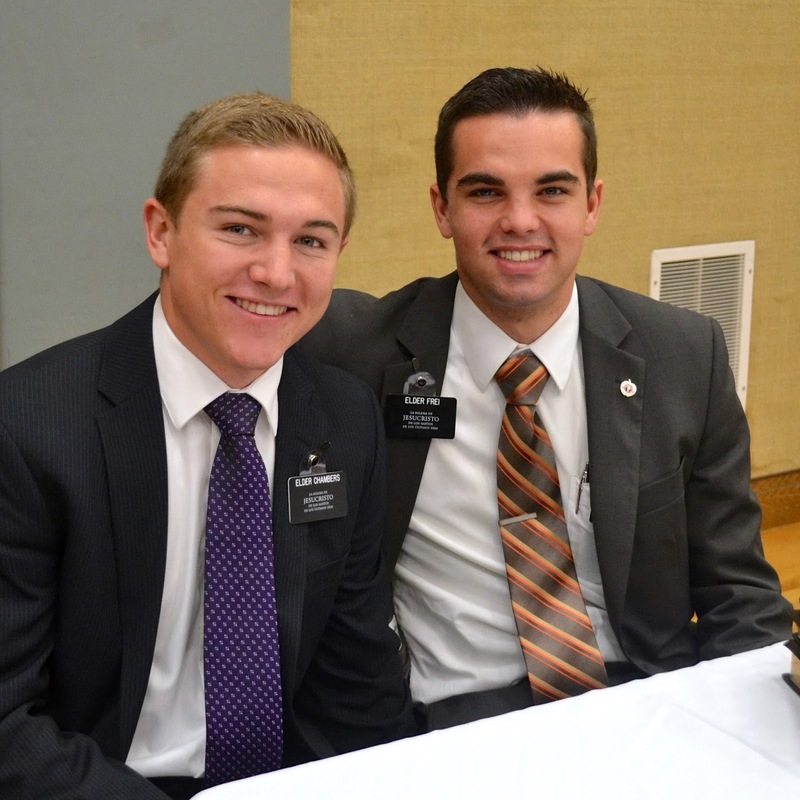 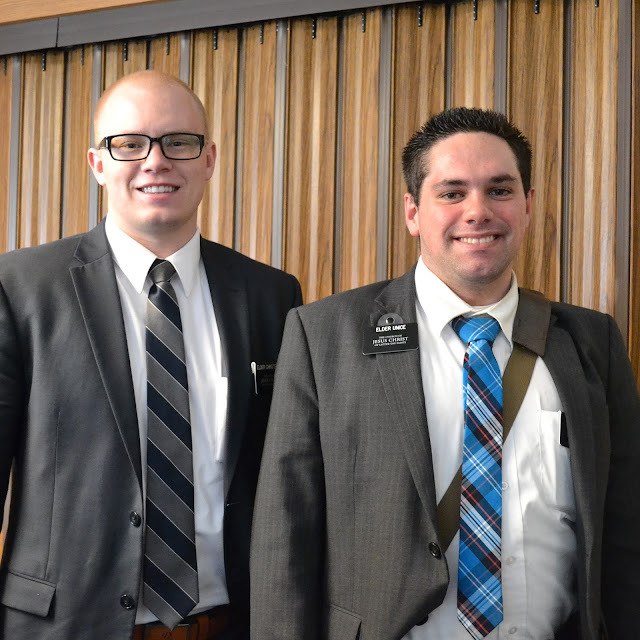 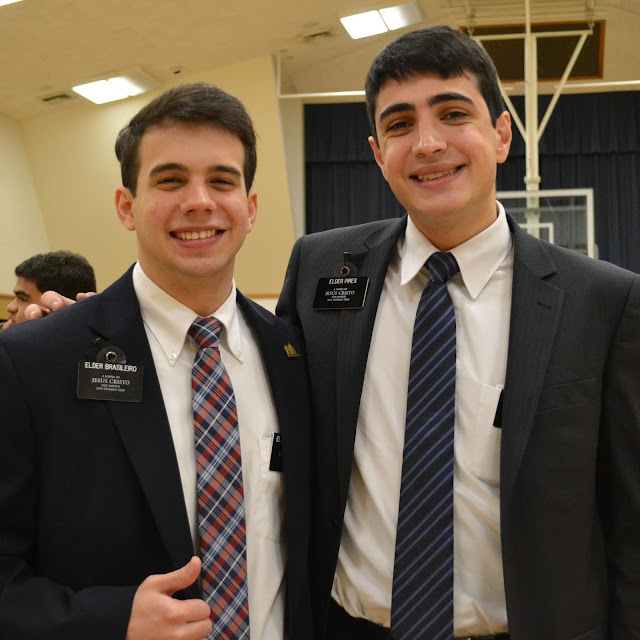 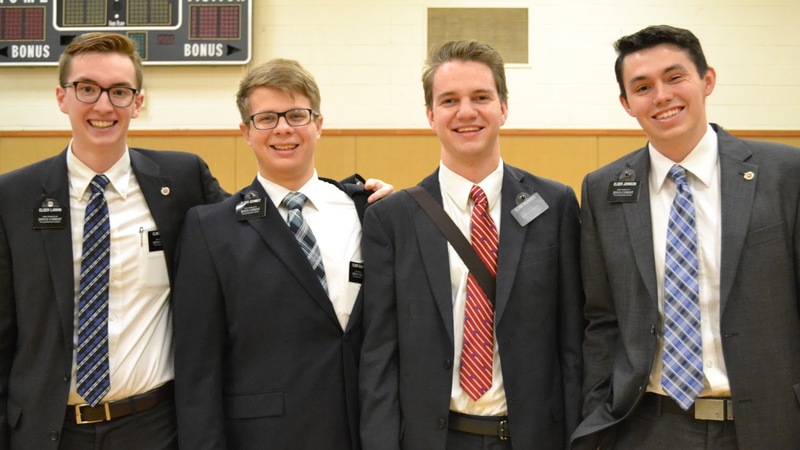 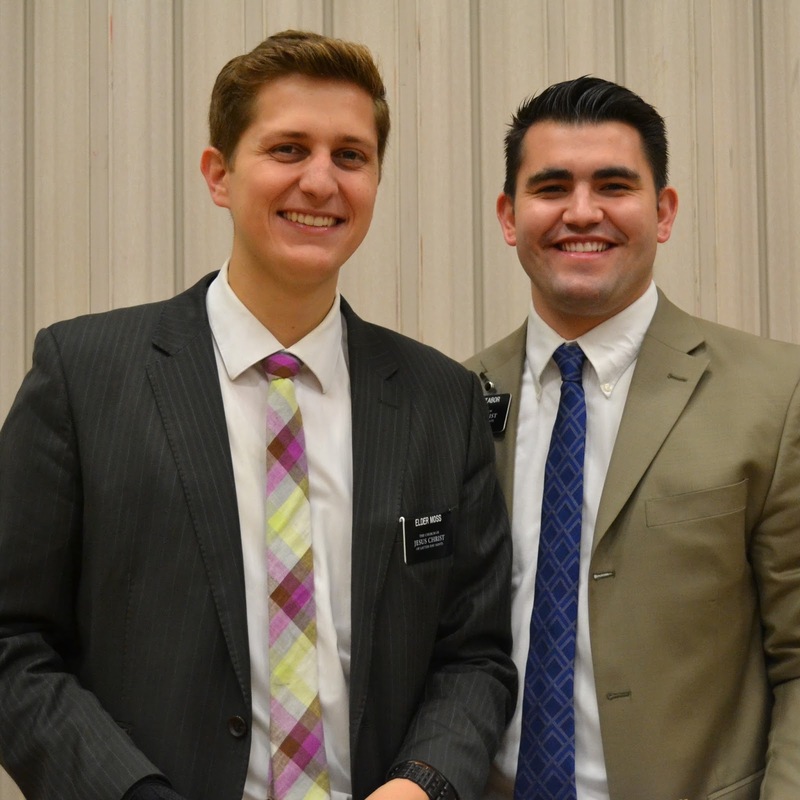 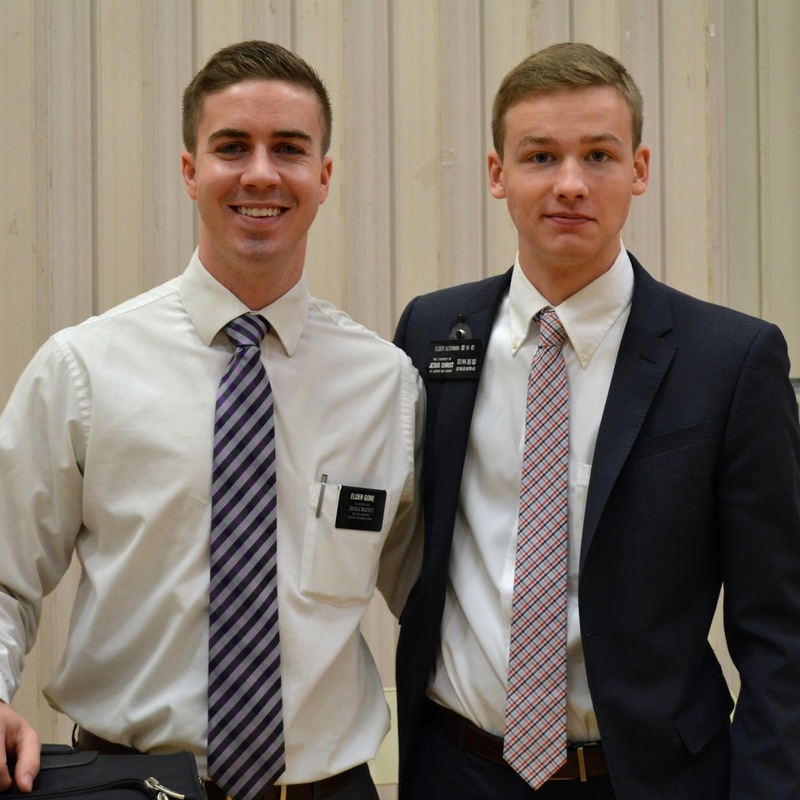 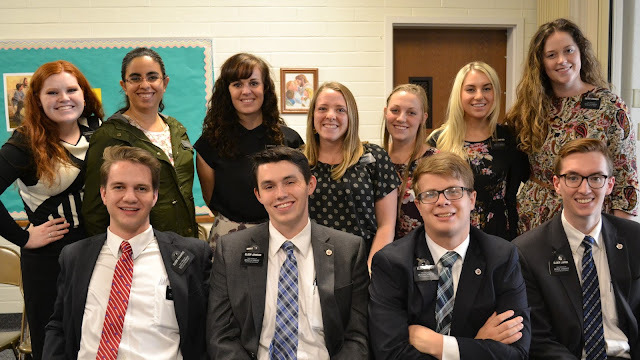 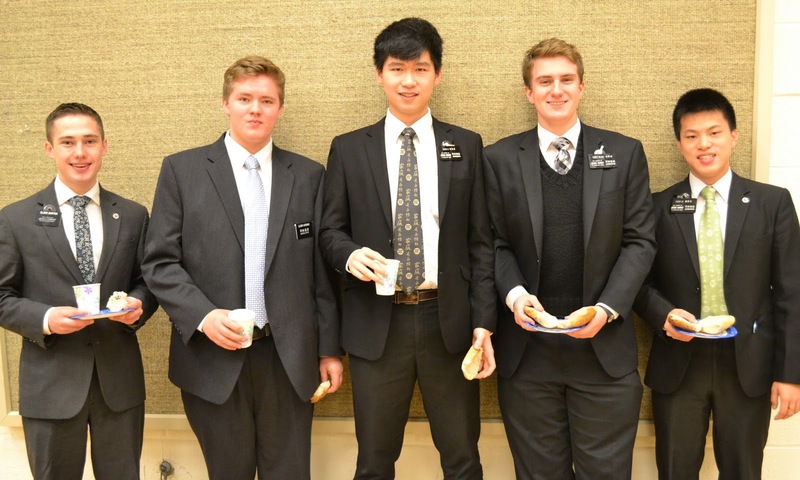 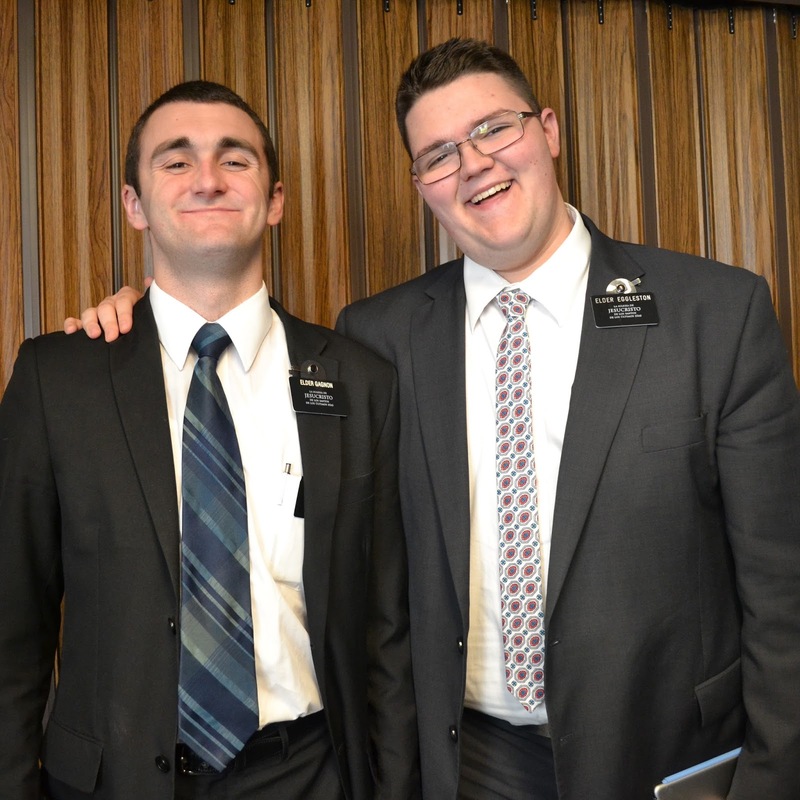 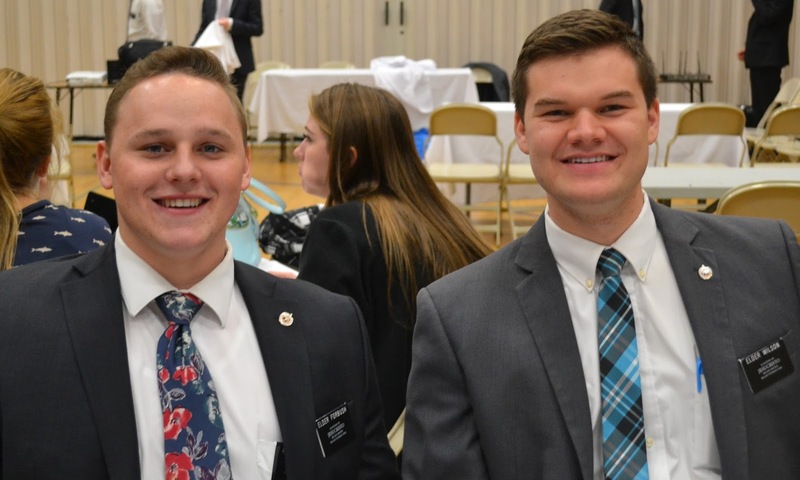 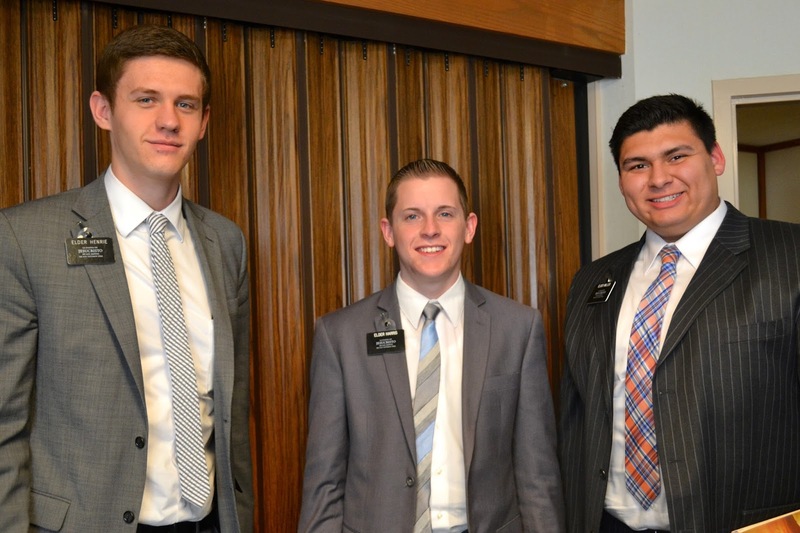 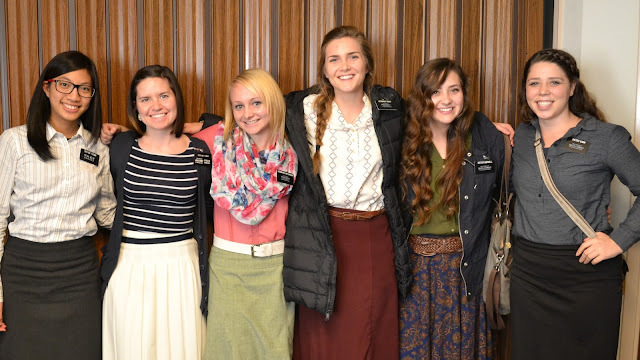 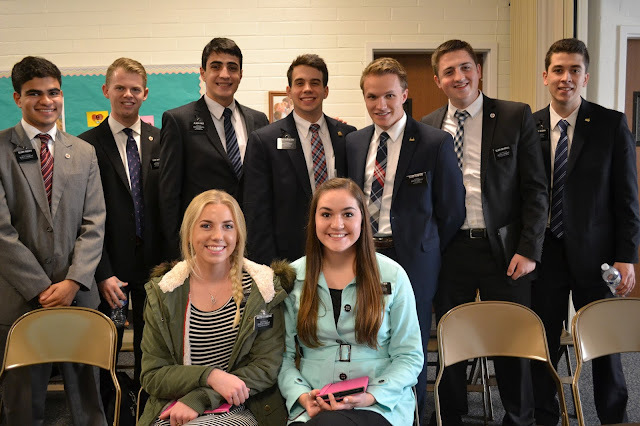 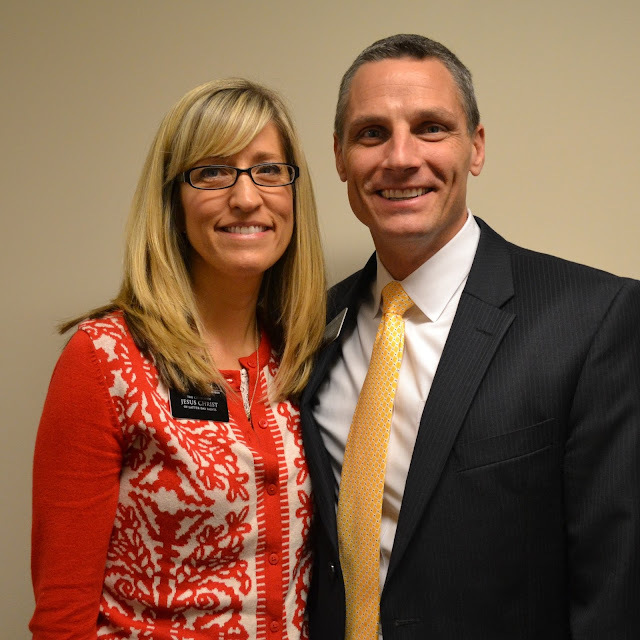 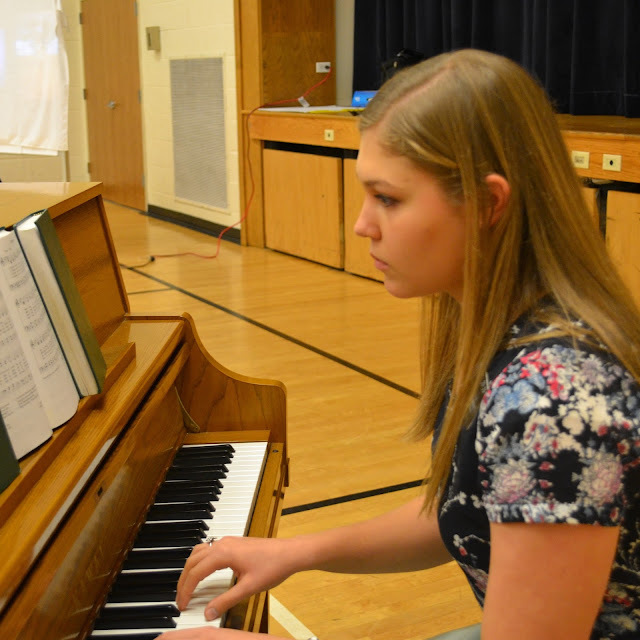 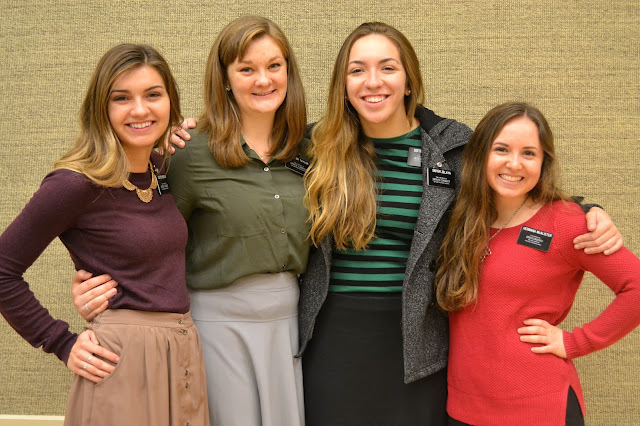 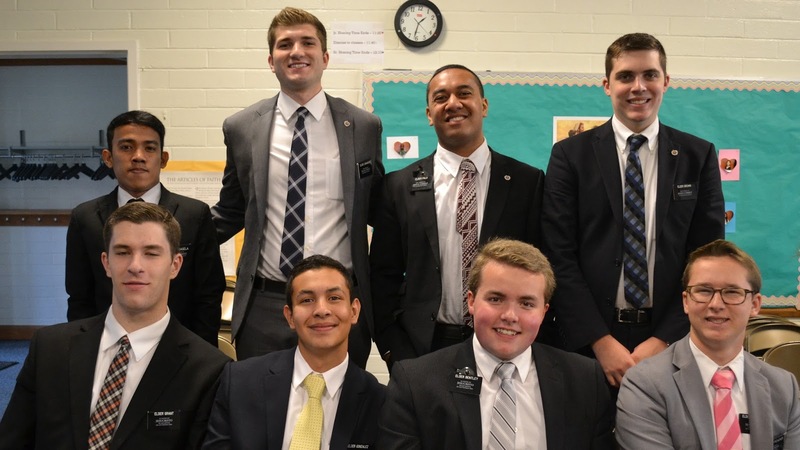 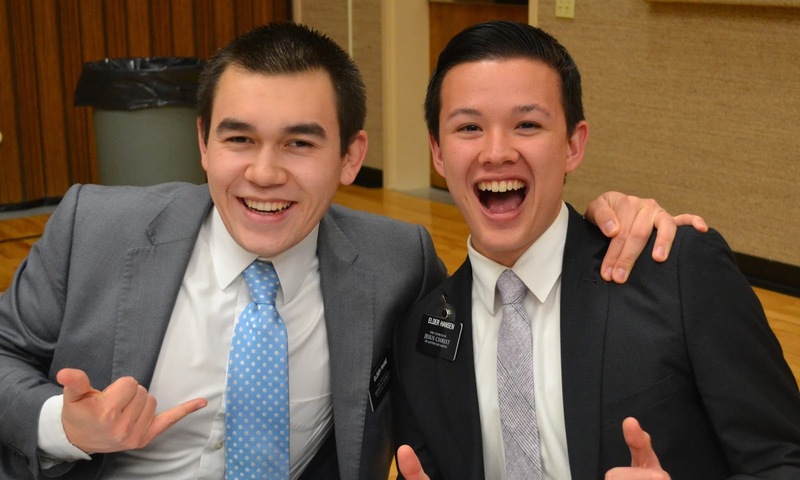 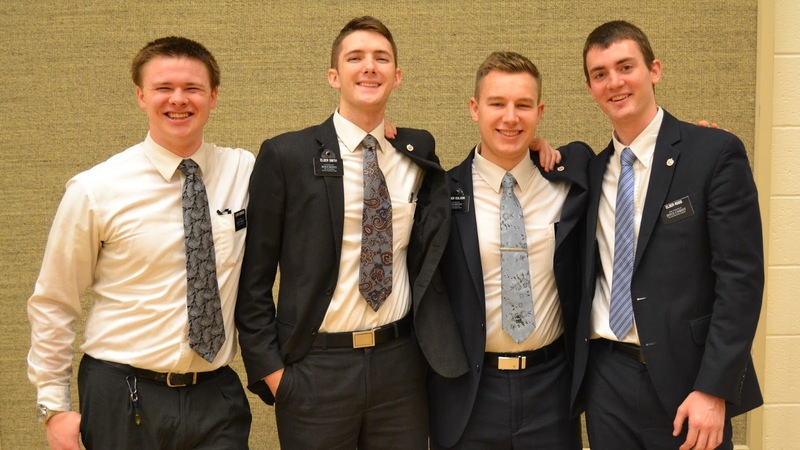 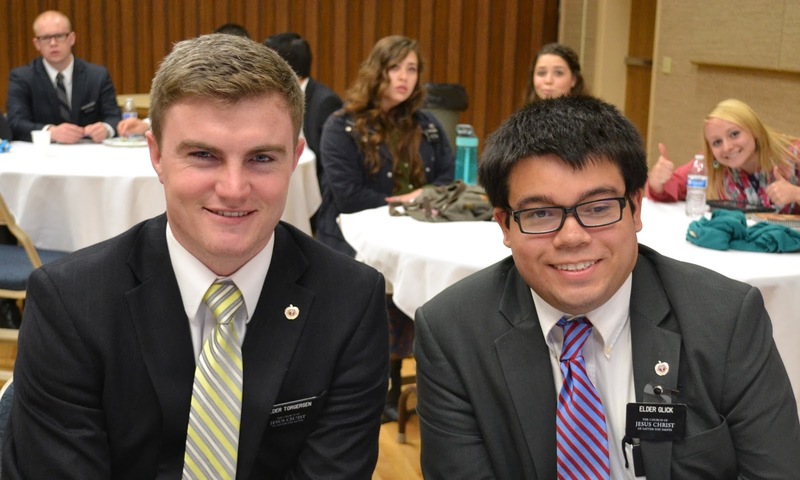 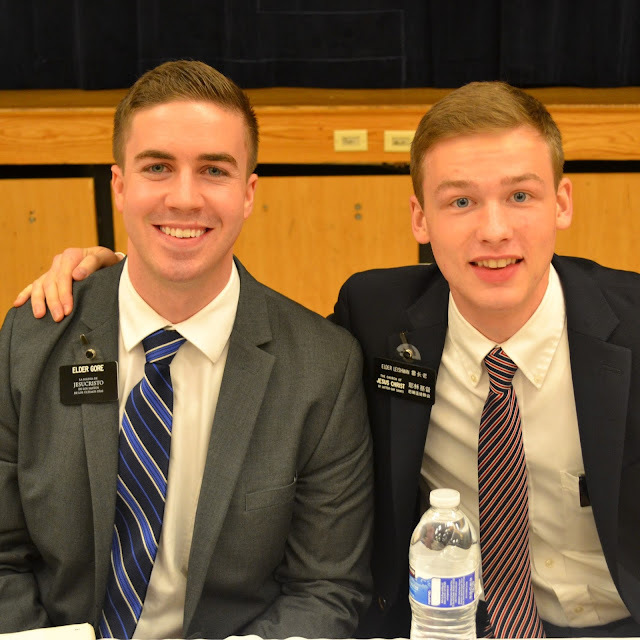 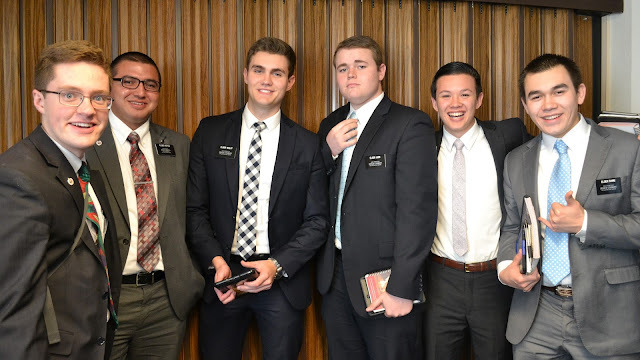 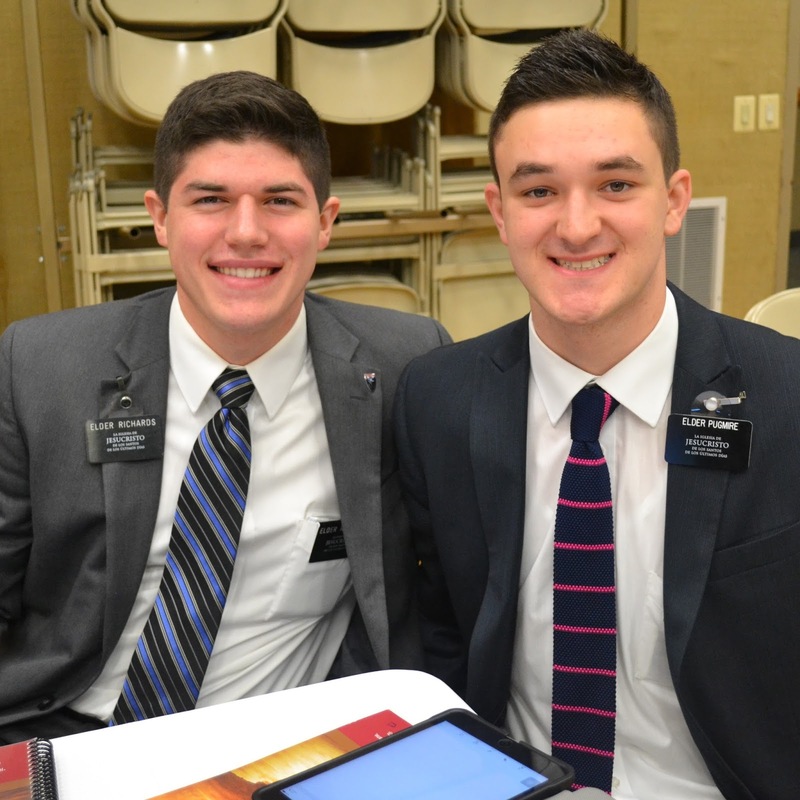 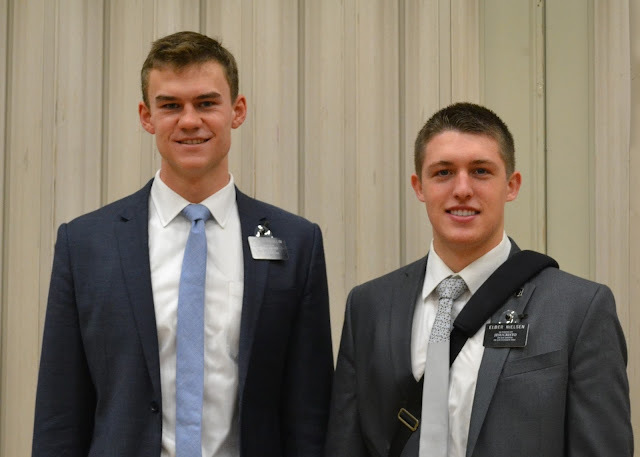 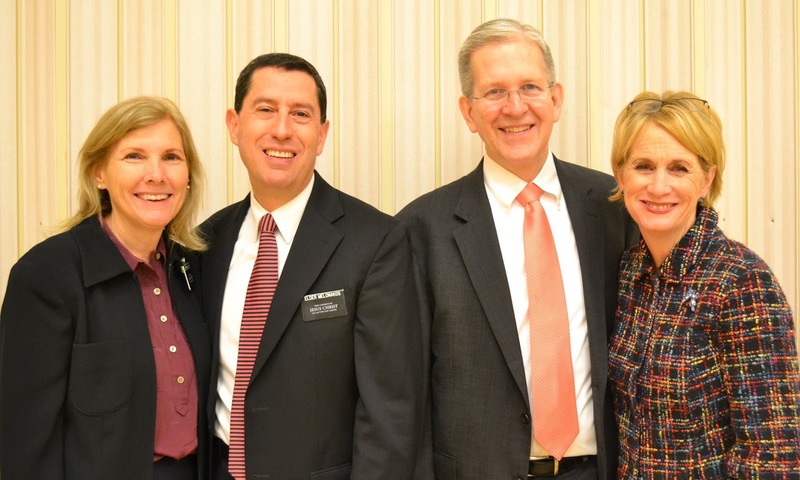 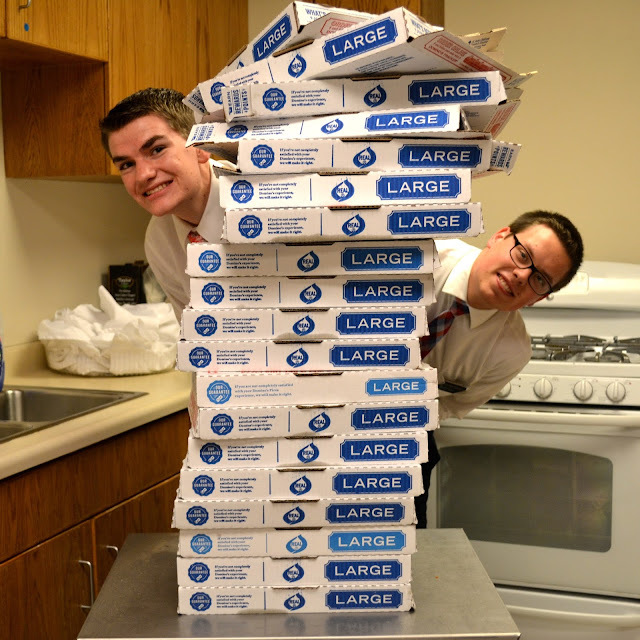 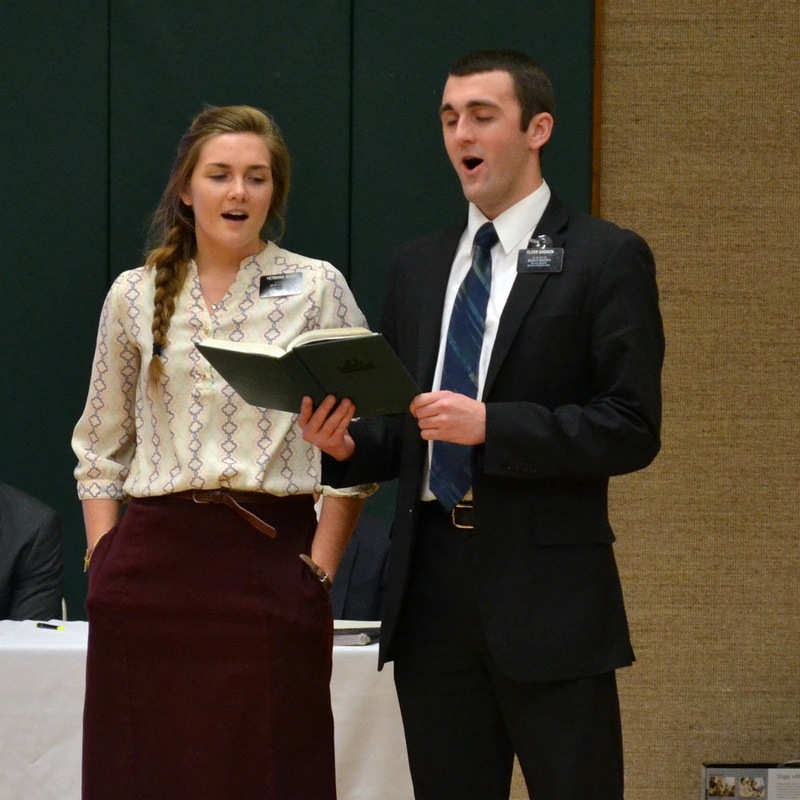 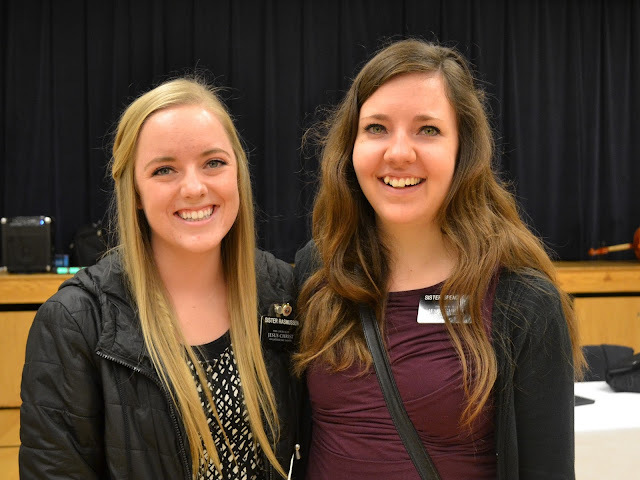 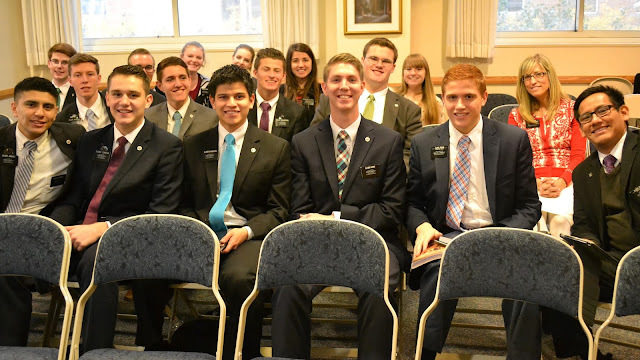 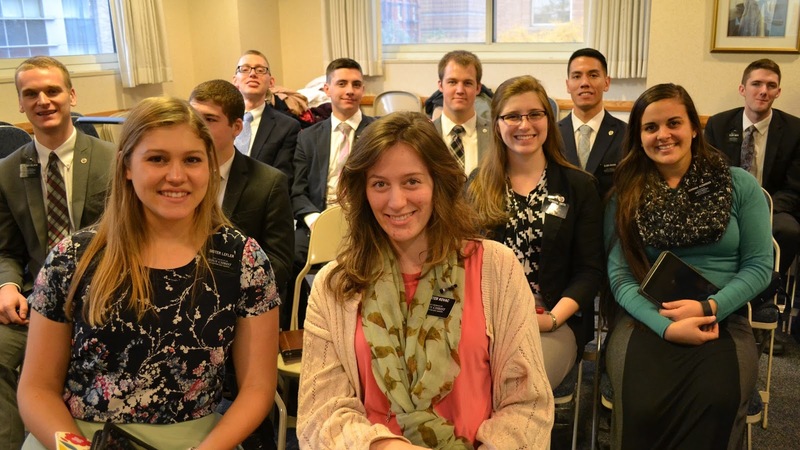 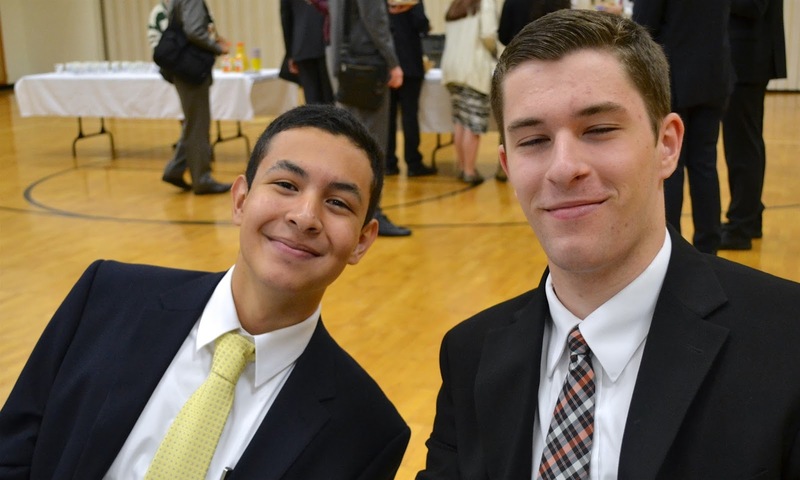 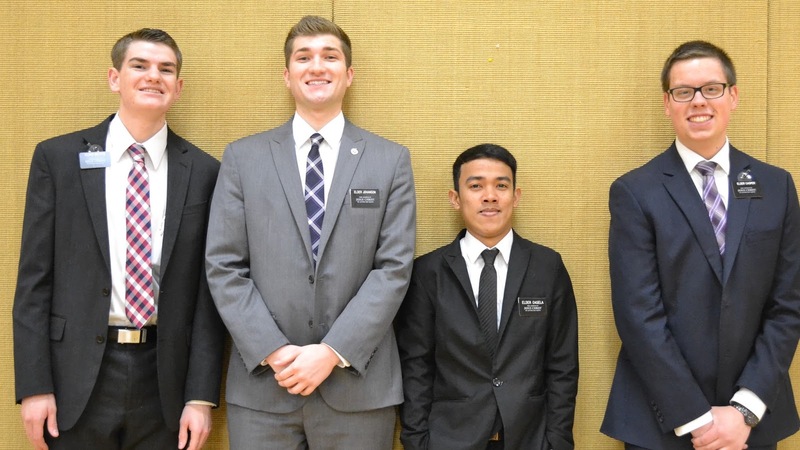 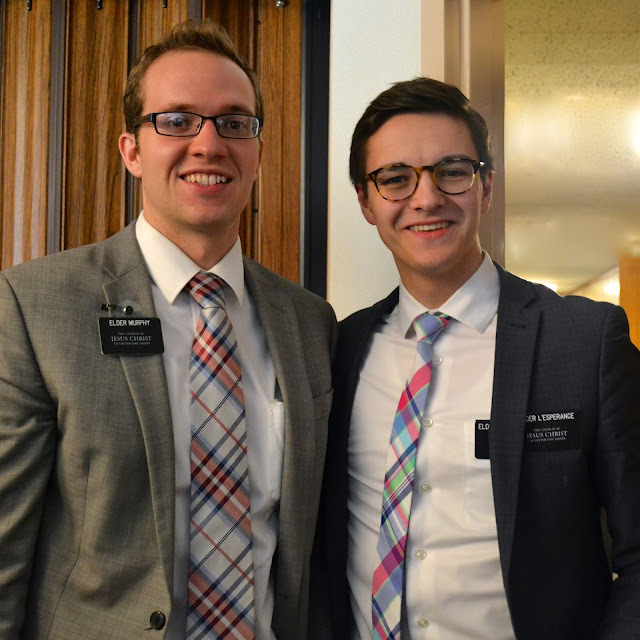 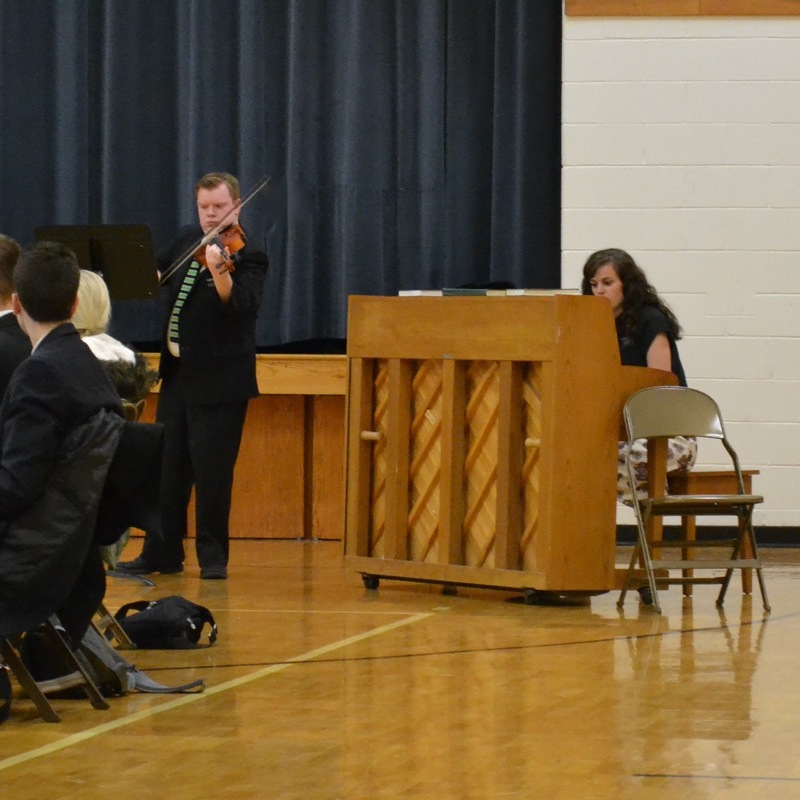 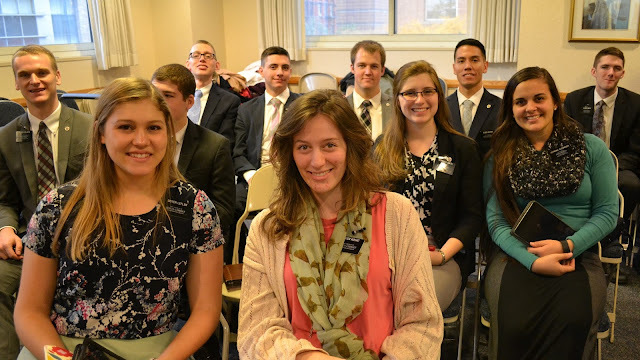 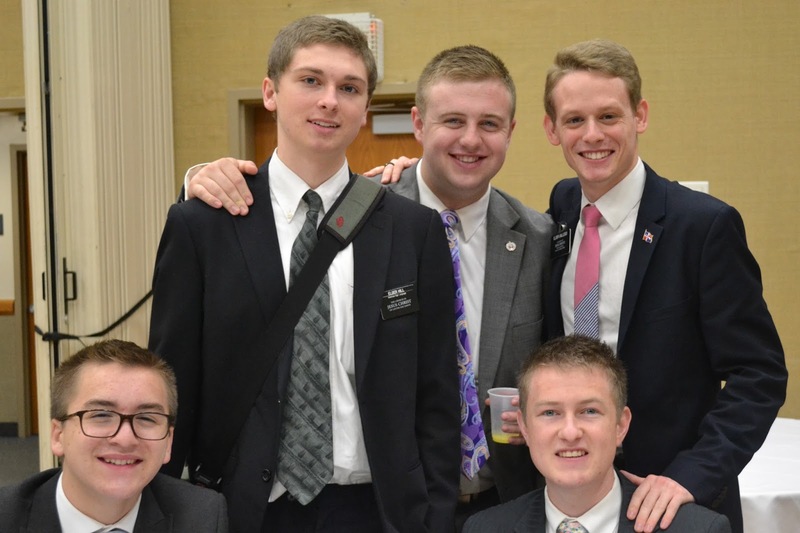 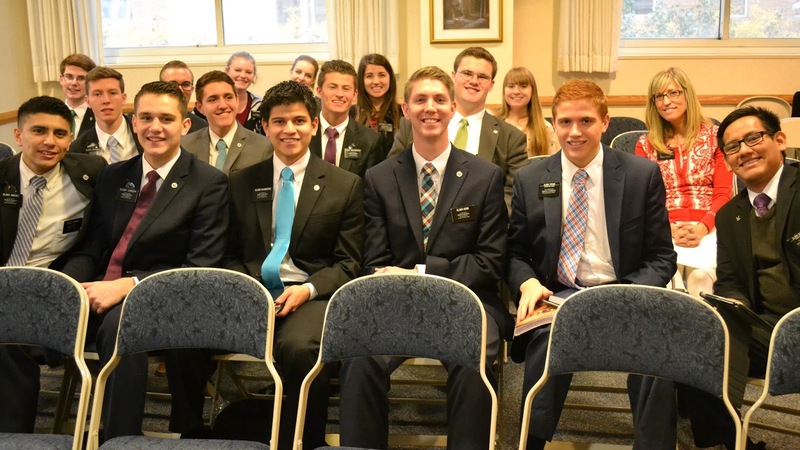 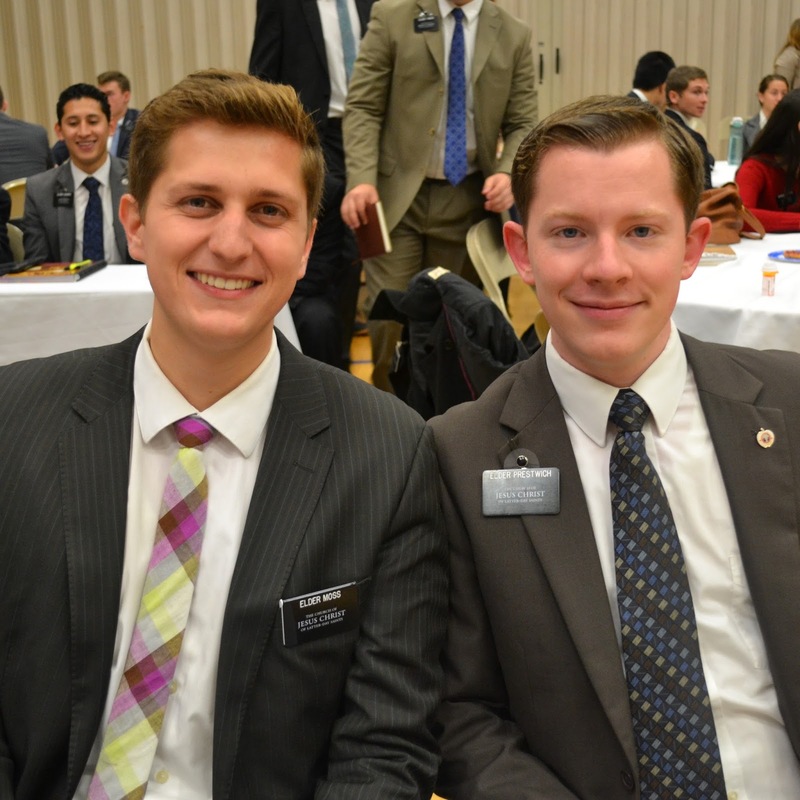 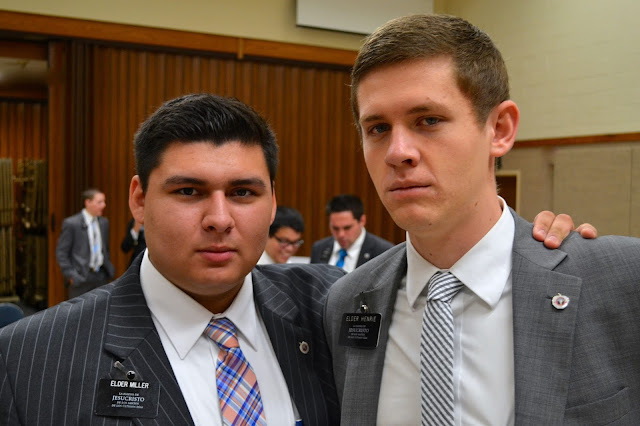 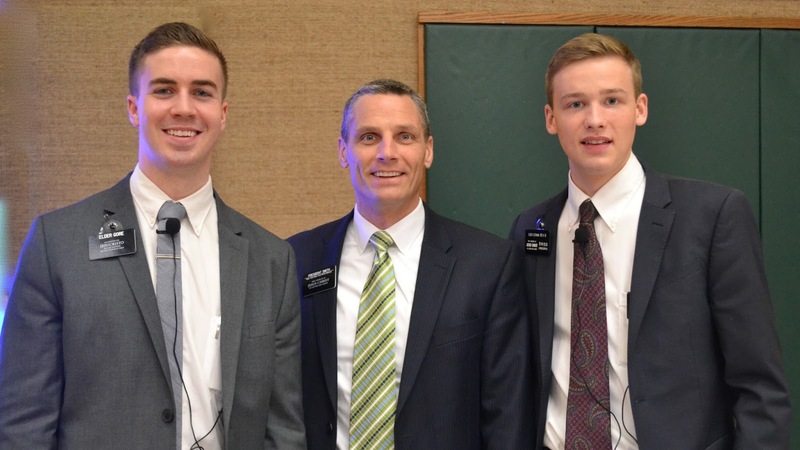 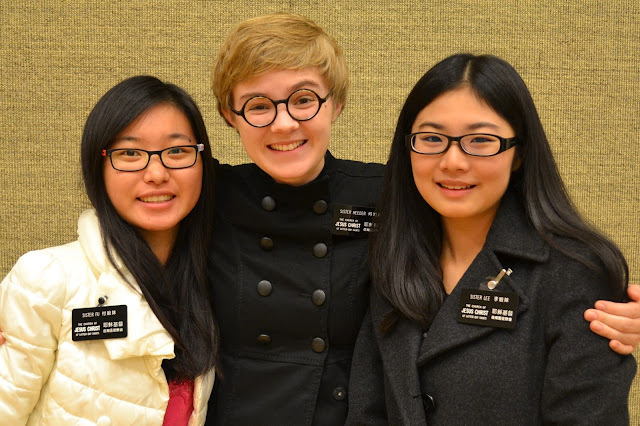 I especially loved this week because we were able to see all our missionaries. 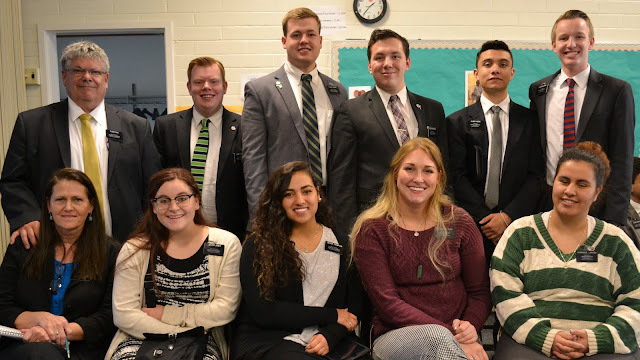 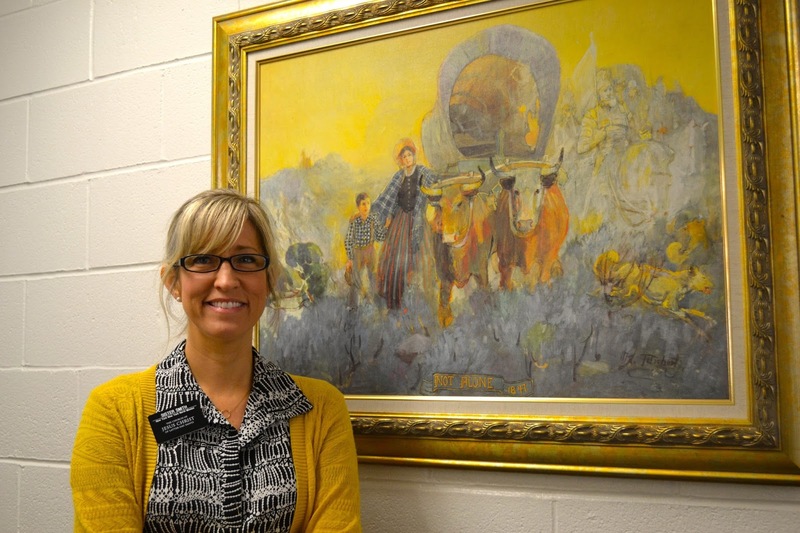 I usually left the mission home just after the kids walked to the bus and stayed until around 2:30 each day so I was home when my kids walked in the door. 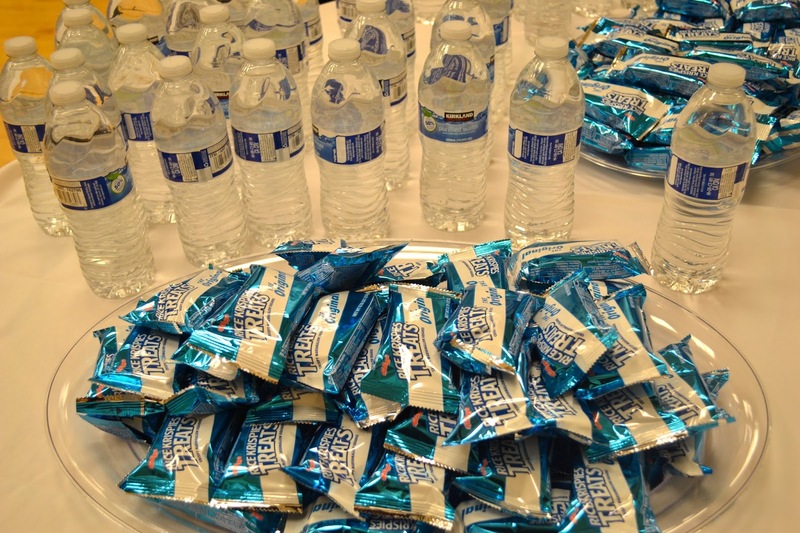 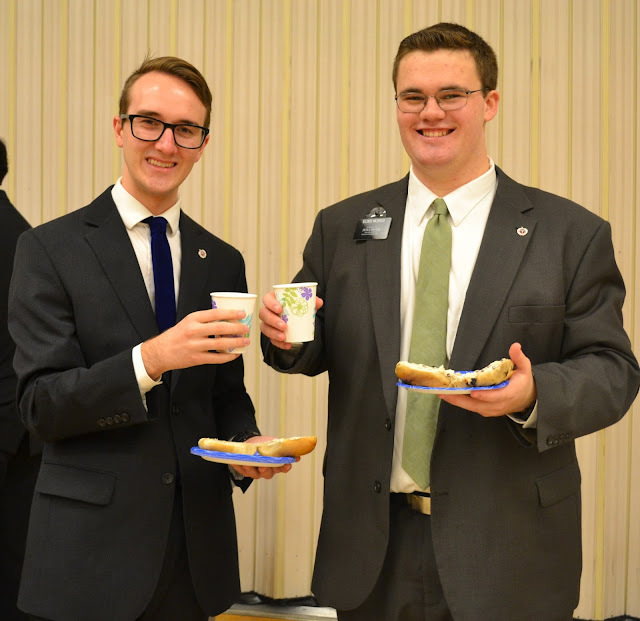 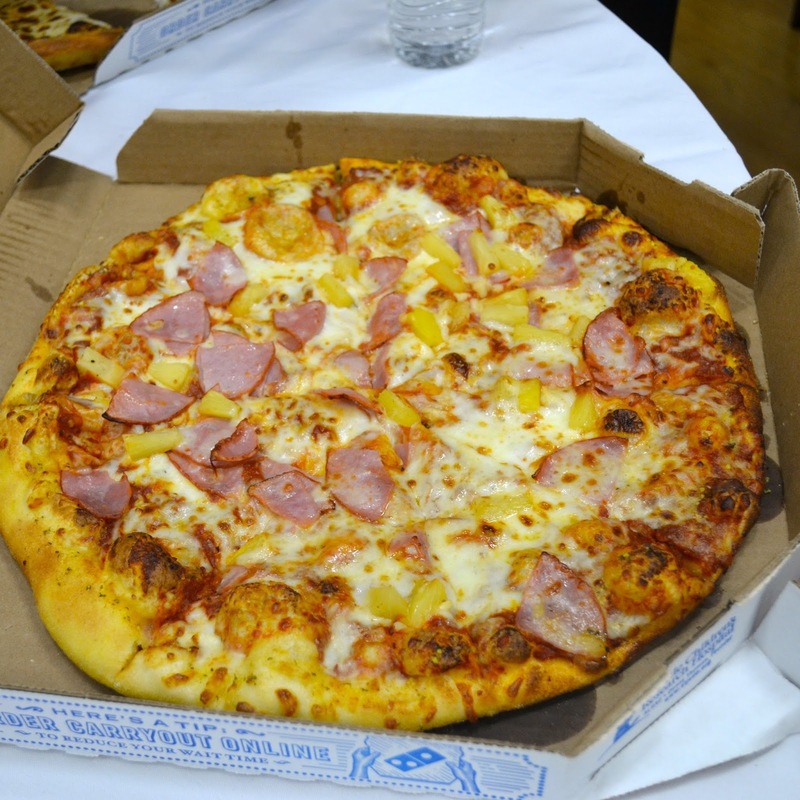 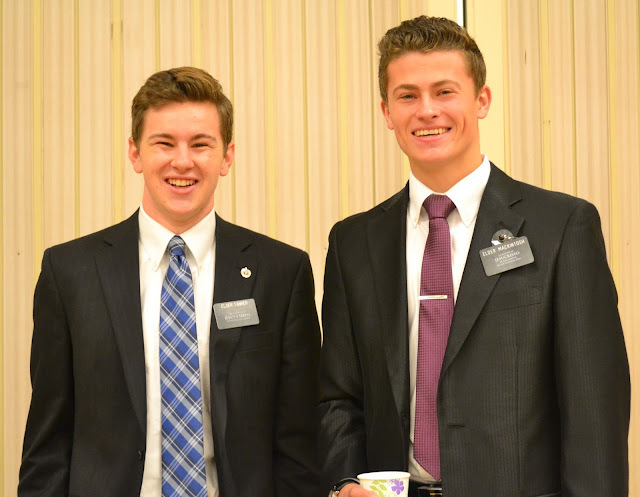 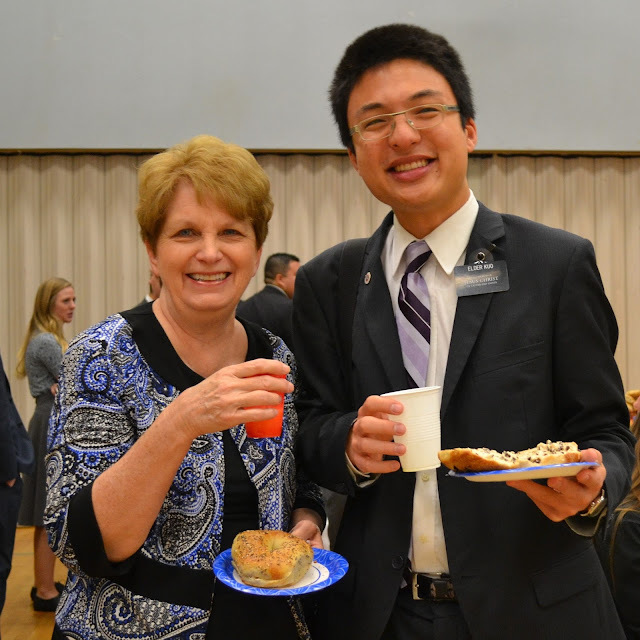 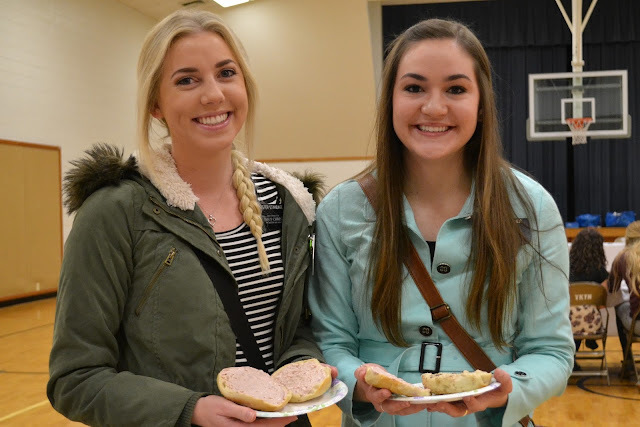 The zone conferences go from 9-3:30, with bagels and juice served at 8:15 am. 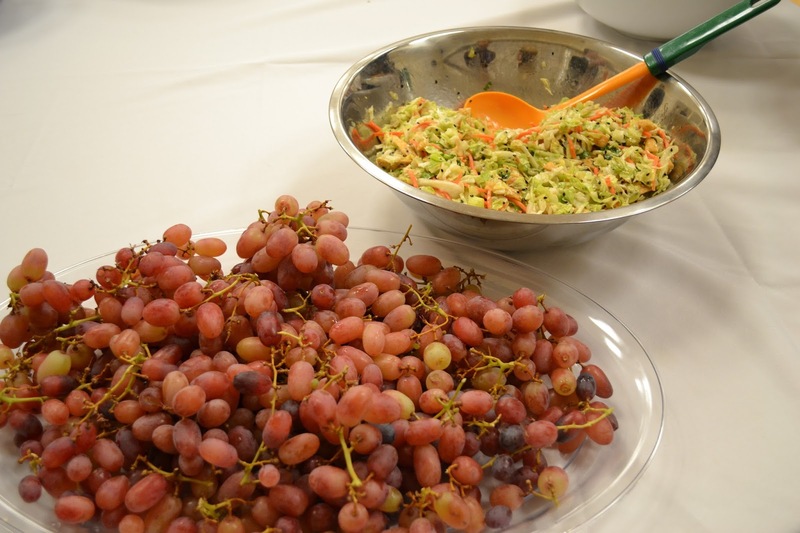 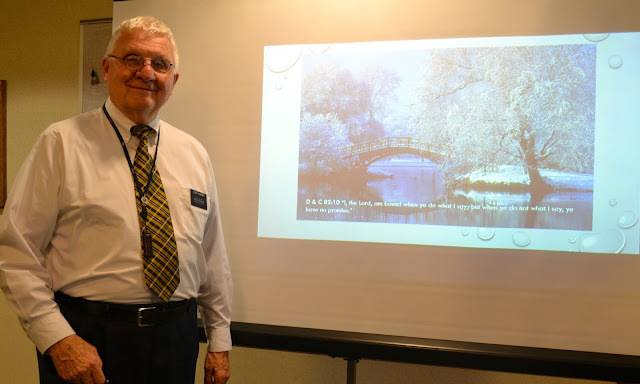 I am thankful to Elder and Sister Gardner this week and our office Elders, Elders Dutson and Casper, for taking care of providing breakfast and lunch each day. 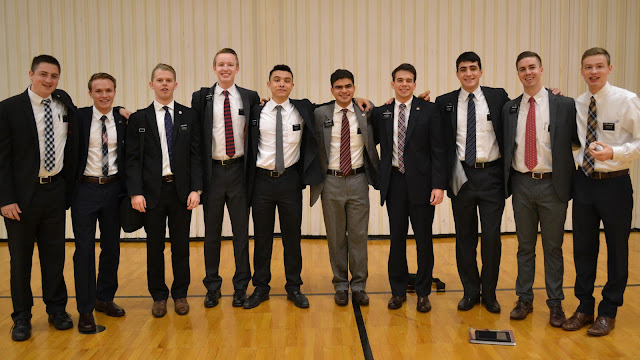 Manhattan Central Zone "Central Man"
Manhattan South Zone "South Man"
Manhattan North Zone "North Man"
Big THANKS to Sister Gardner for taking so many pictures of the missionaries! 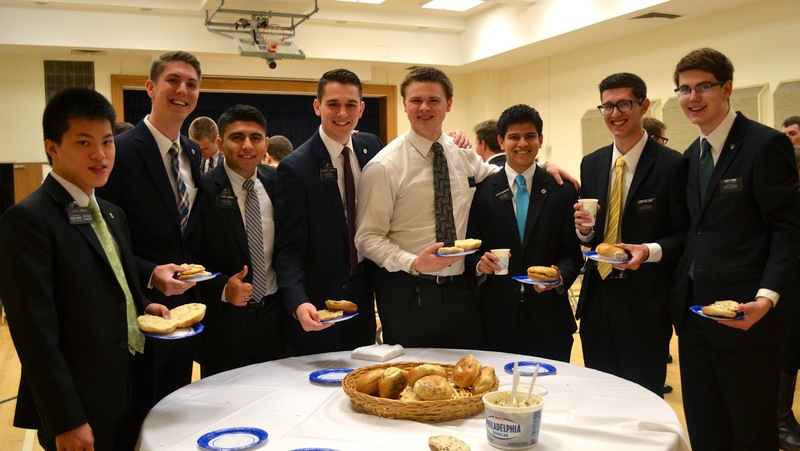 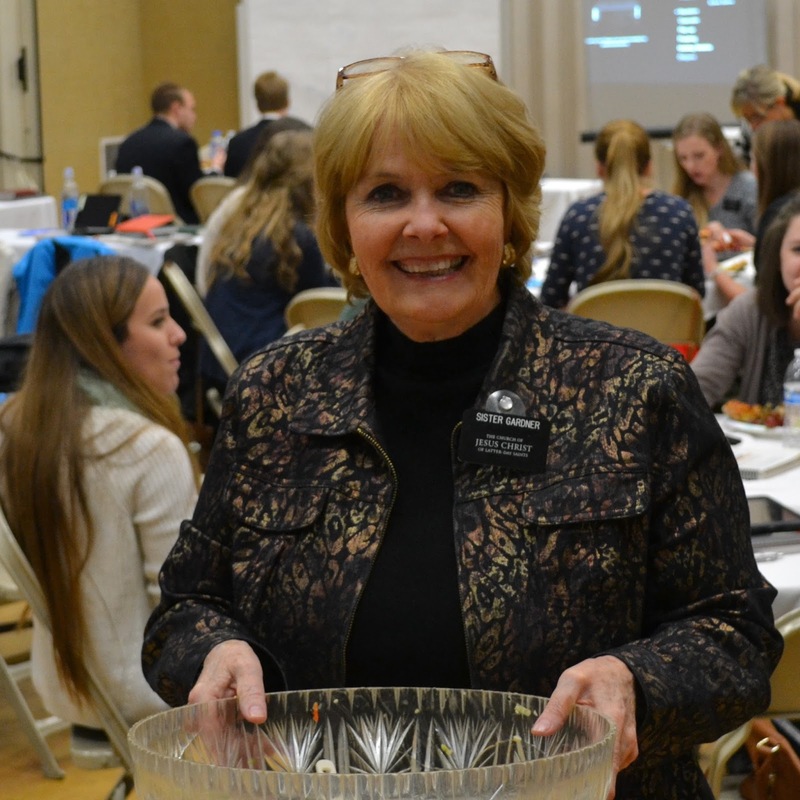 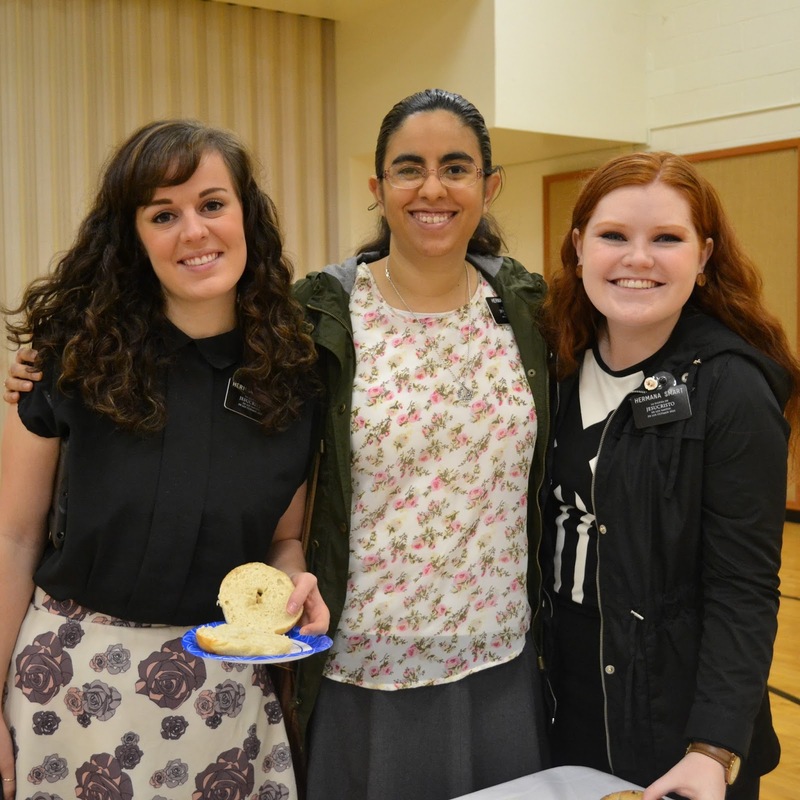 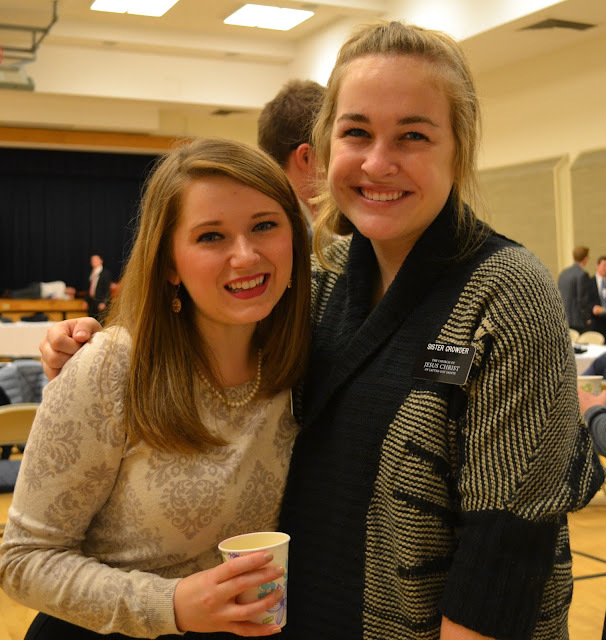 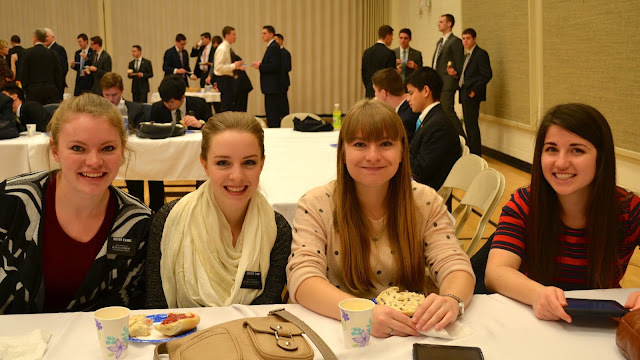 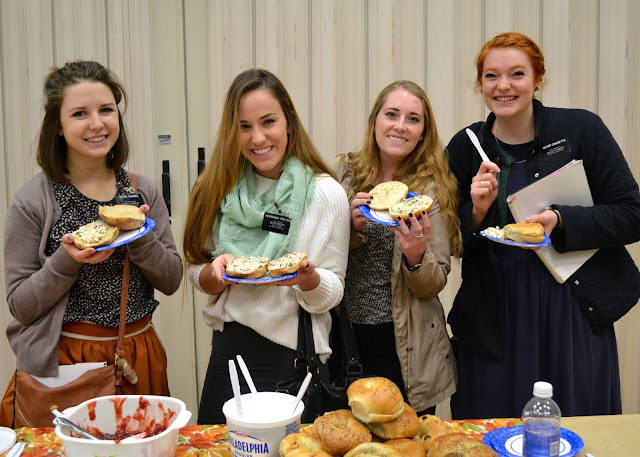 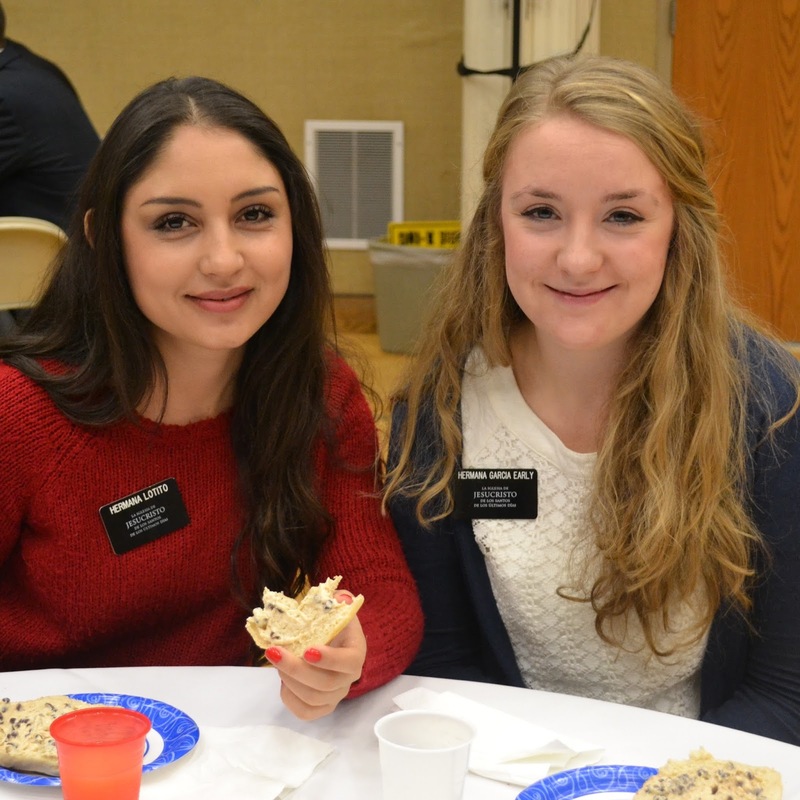 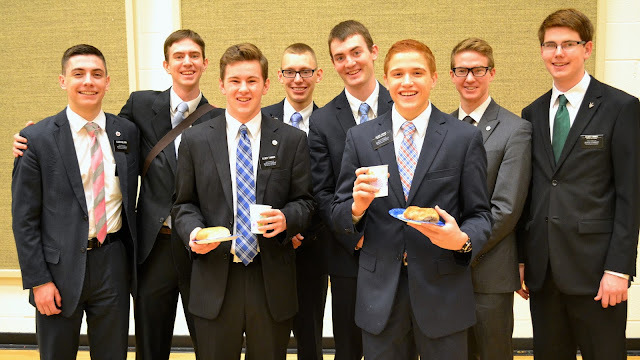 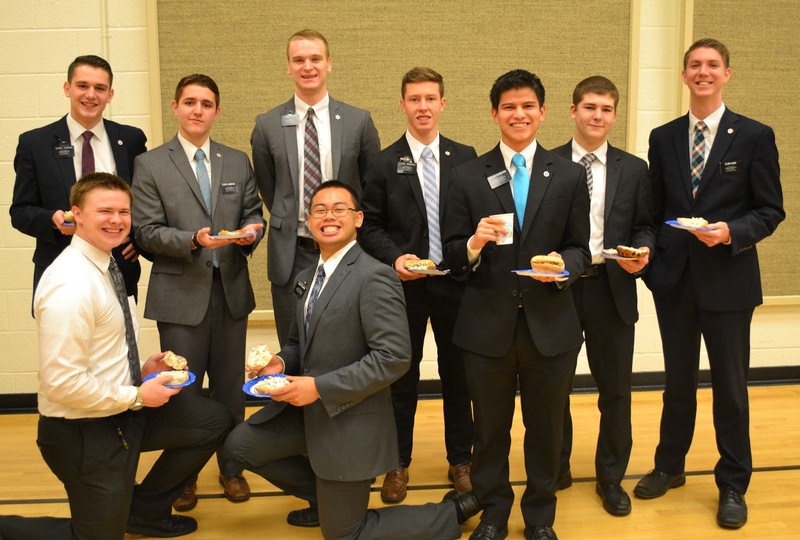 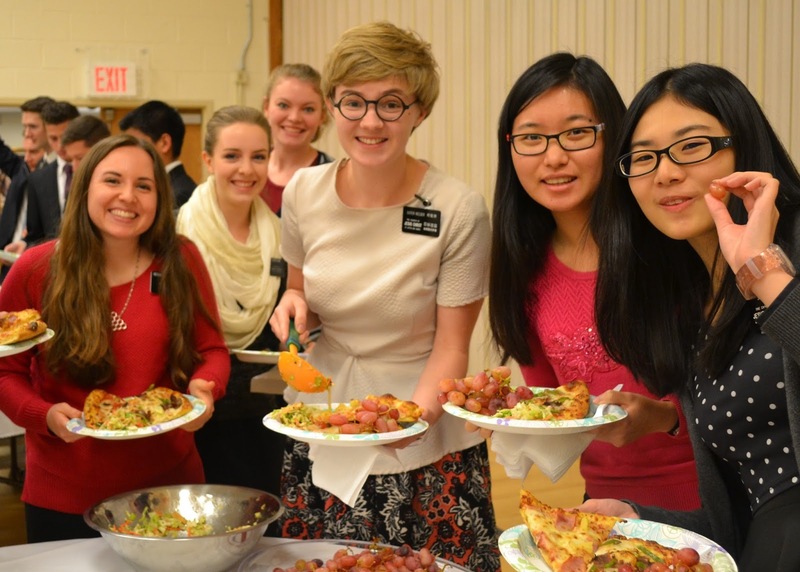 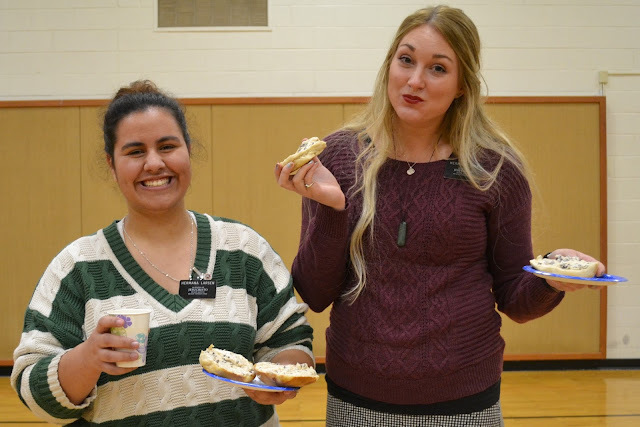 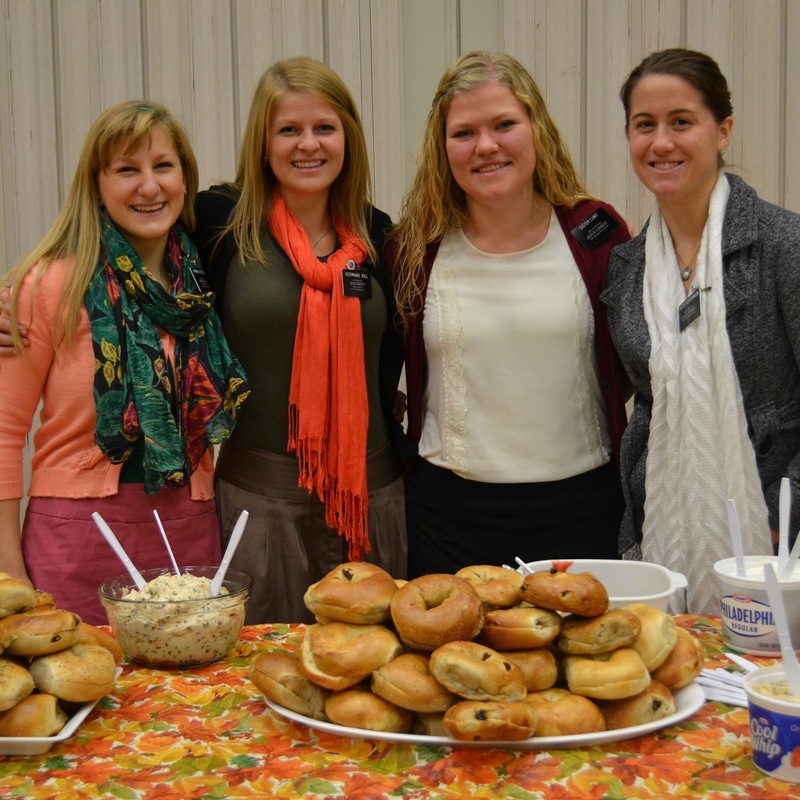 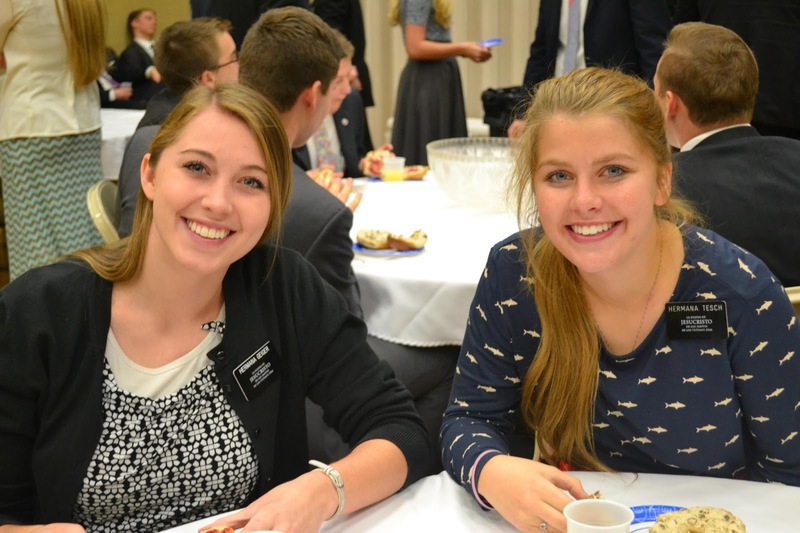 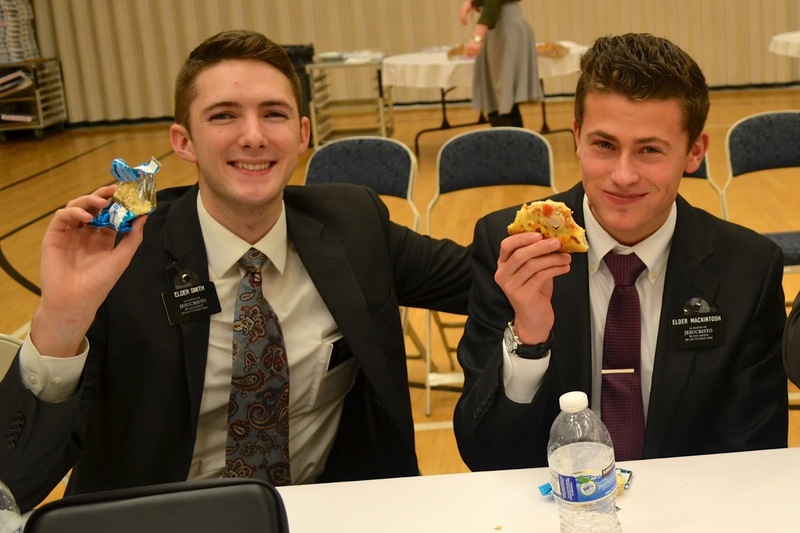 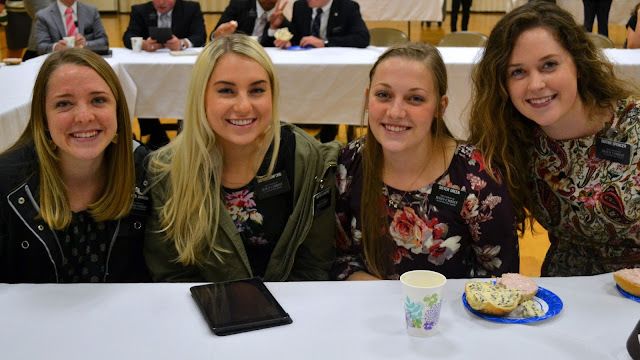 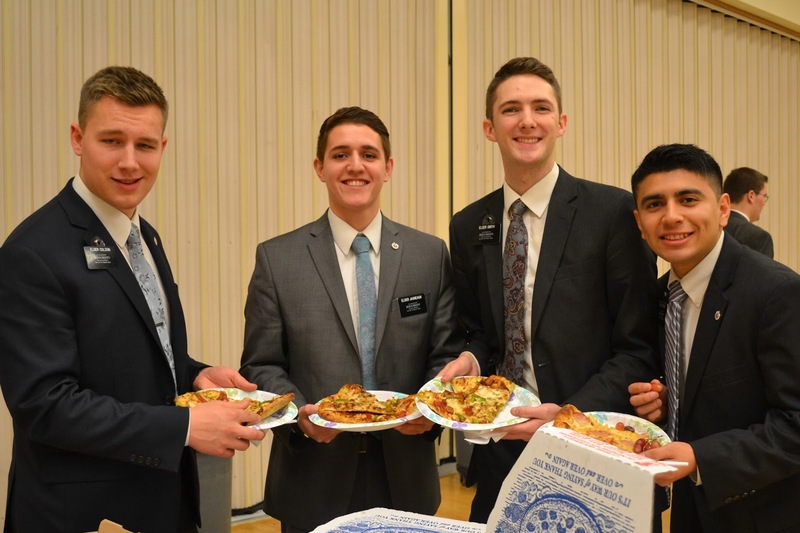 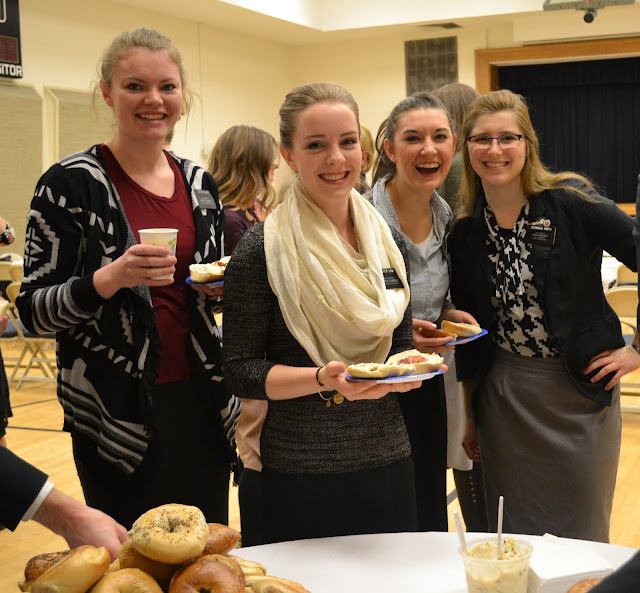 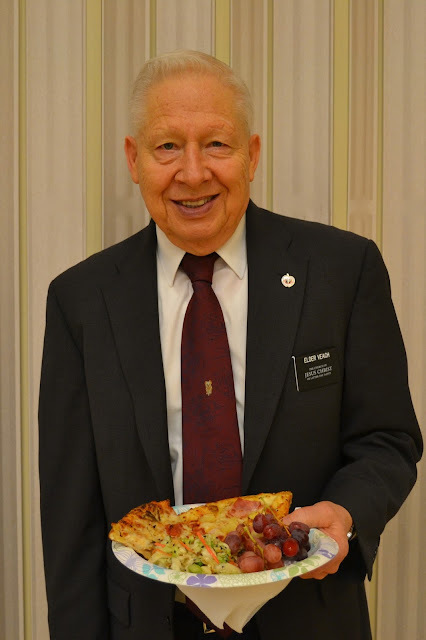 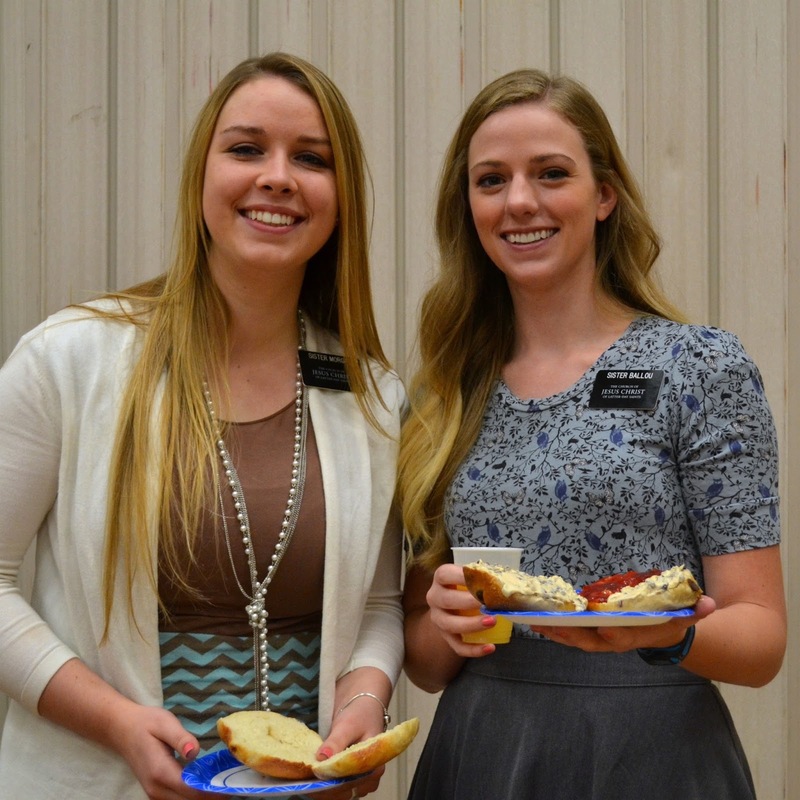 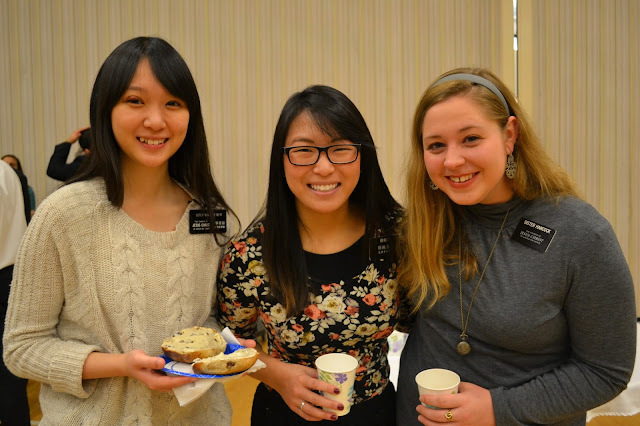 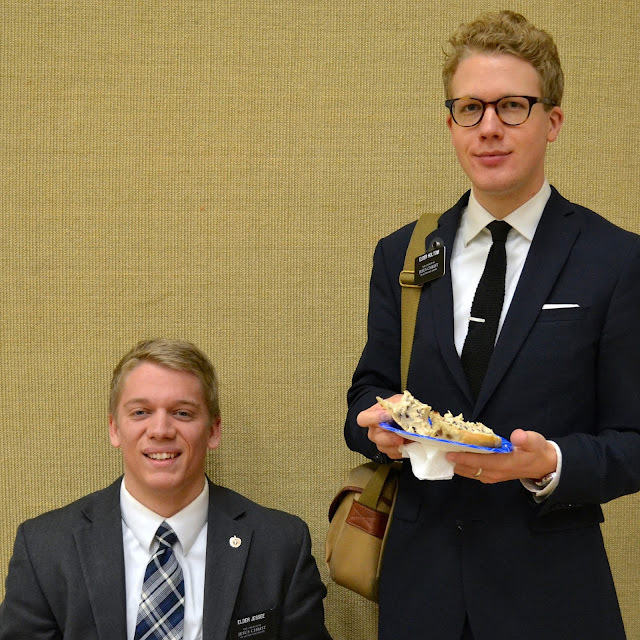 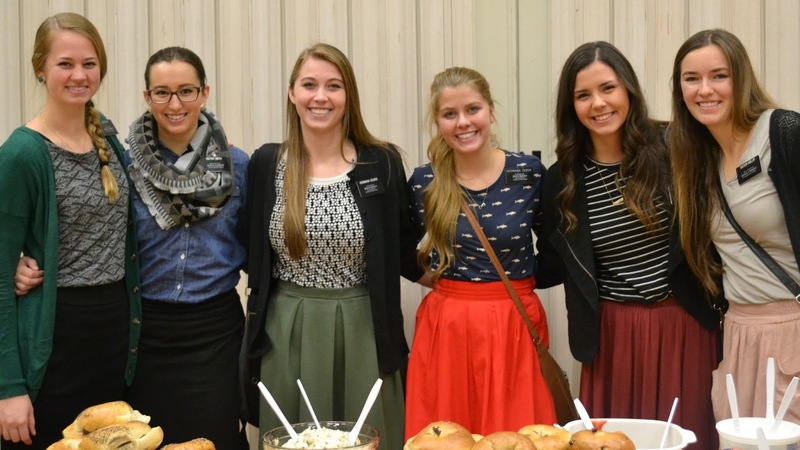 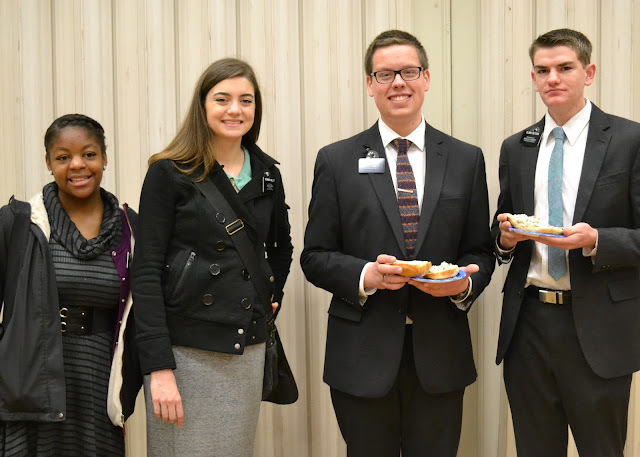 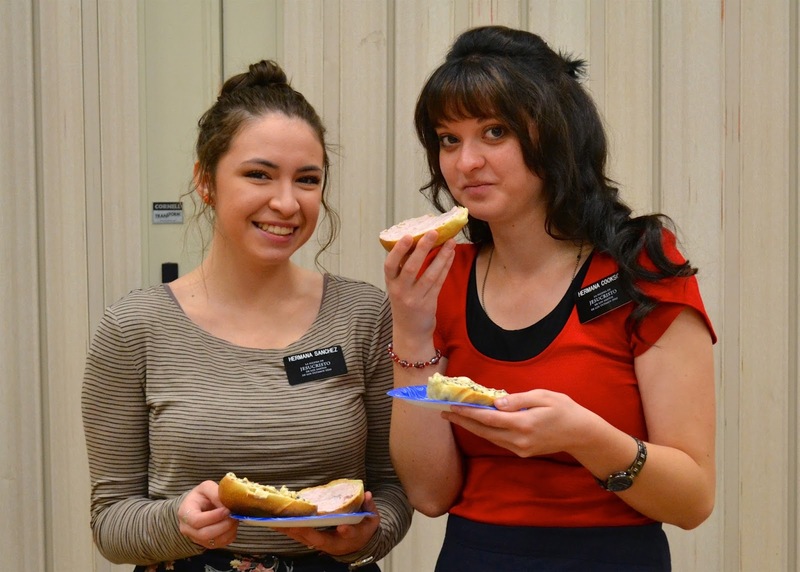 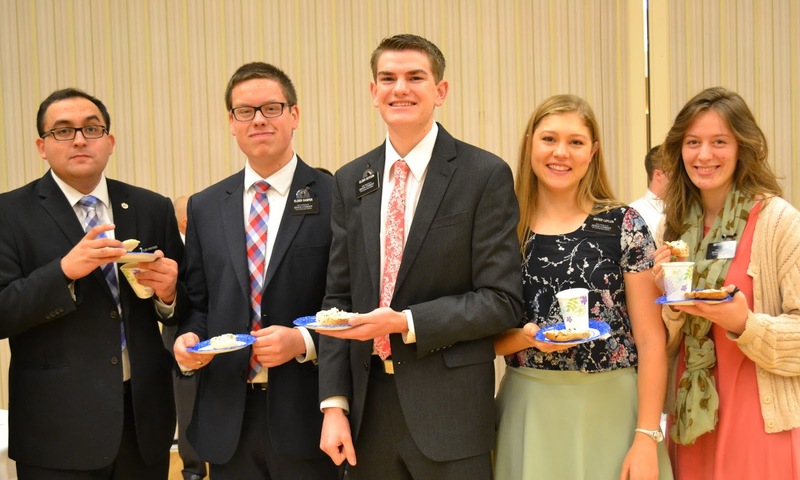 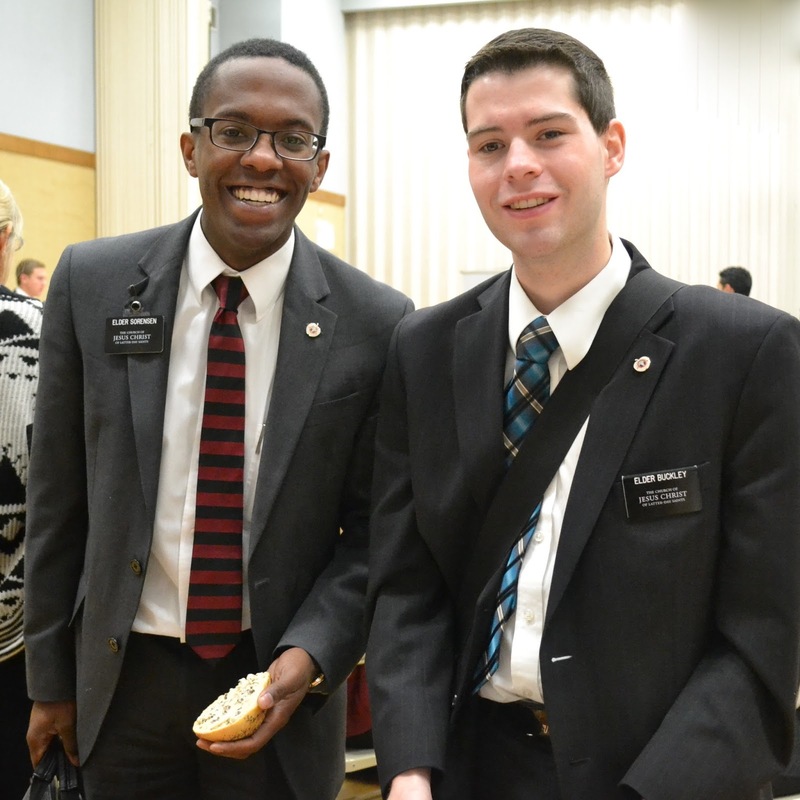 The missionaries love Sister Morgan's famous chocolate chip cream cheese. 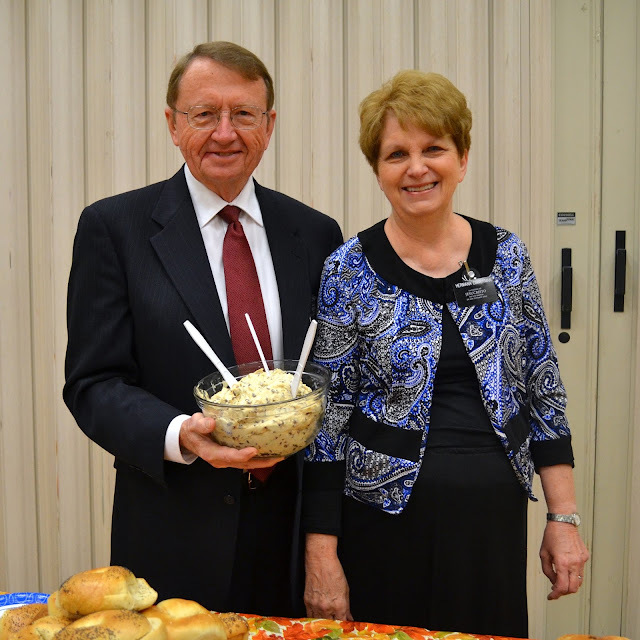 Thanks to the Zimmermans for making a big batch! William was excited to have Jordan Bachynski and his darling wife, Malia move into our ward. 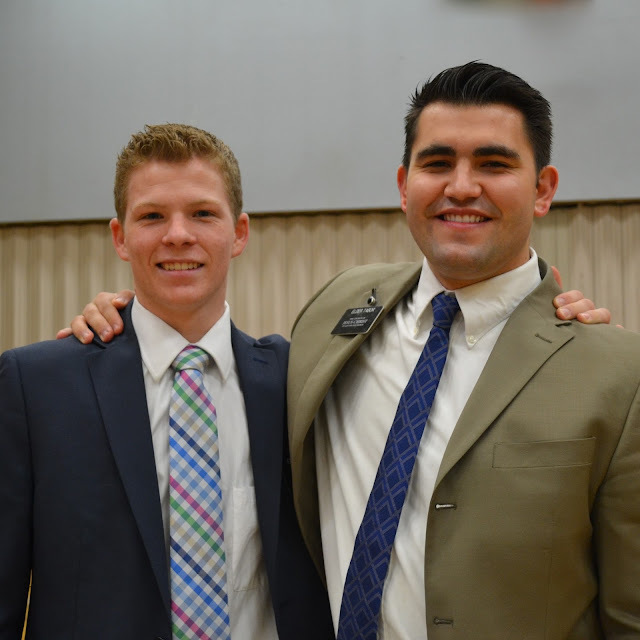 He is currently playing for the Westchester Knicks, the NBA development league affiliated with the NY Knicks. 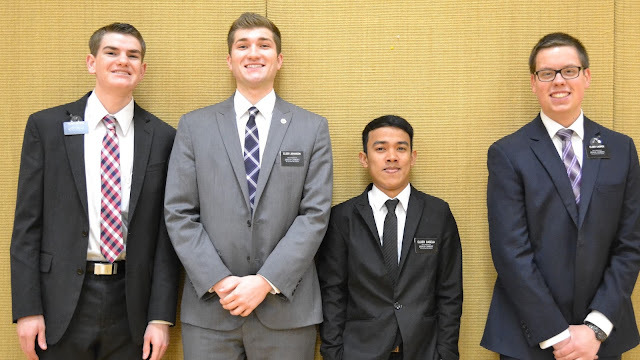 He stands tall at 7'2"